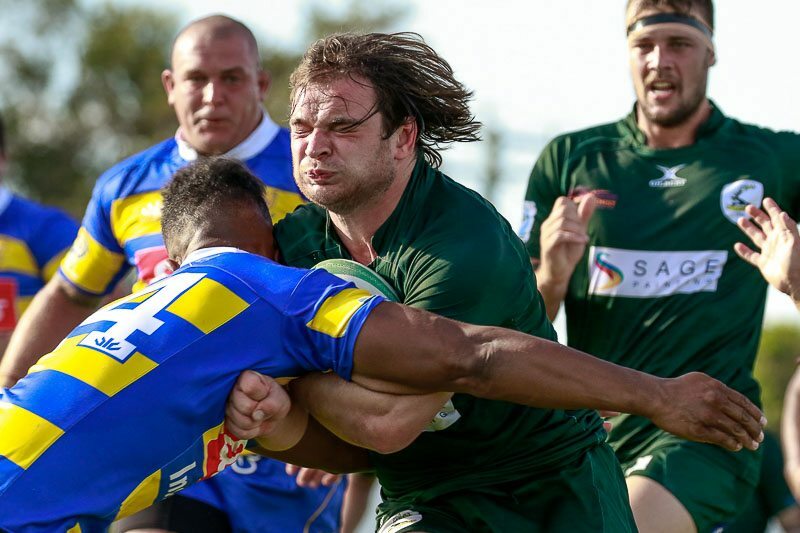 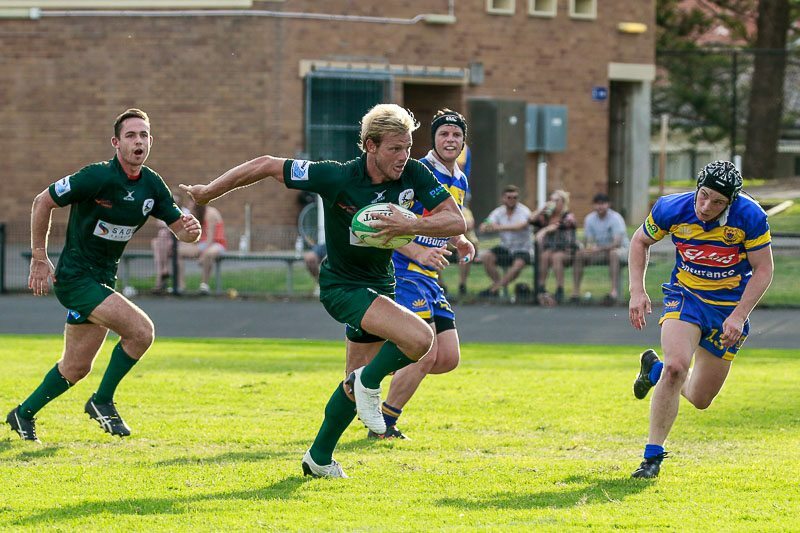 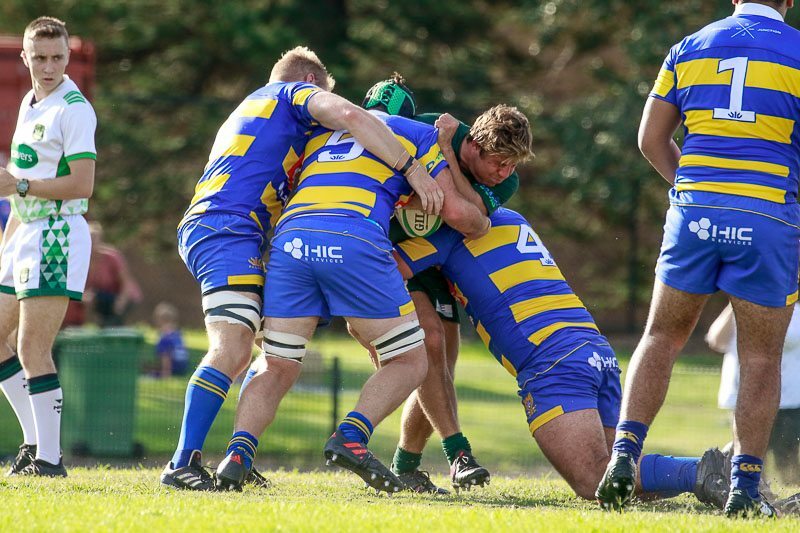 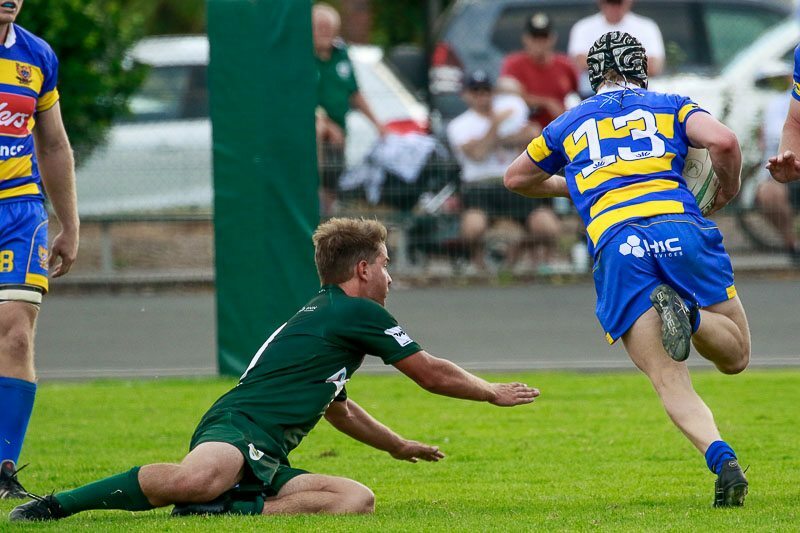 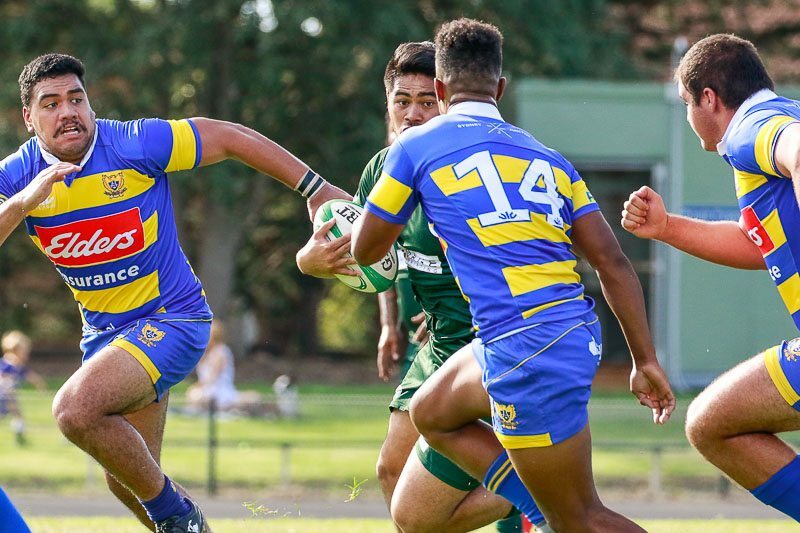 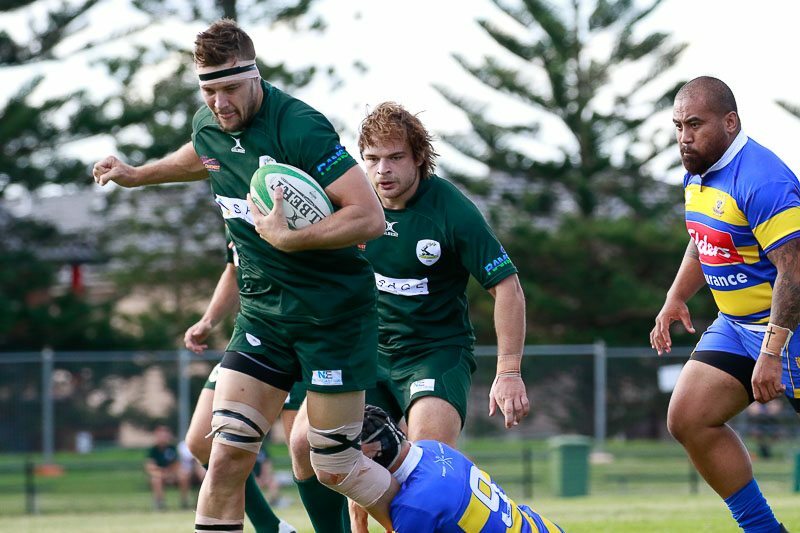 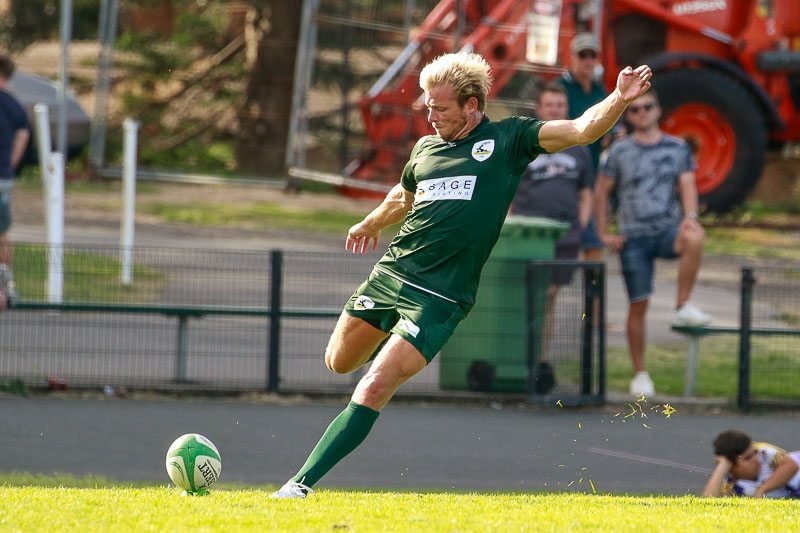 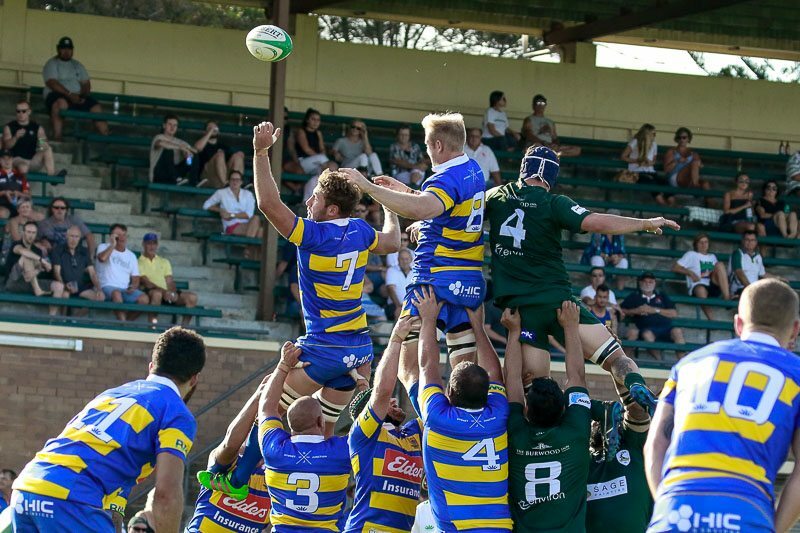 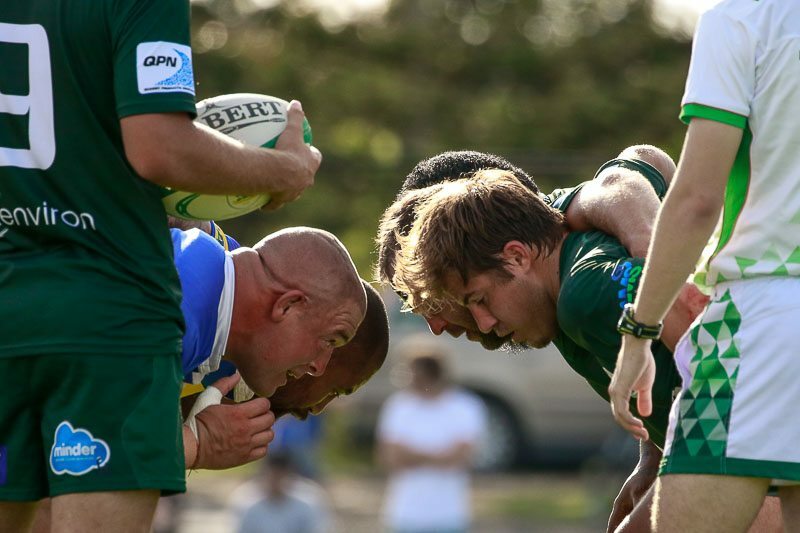 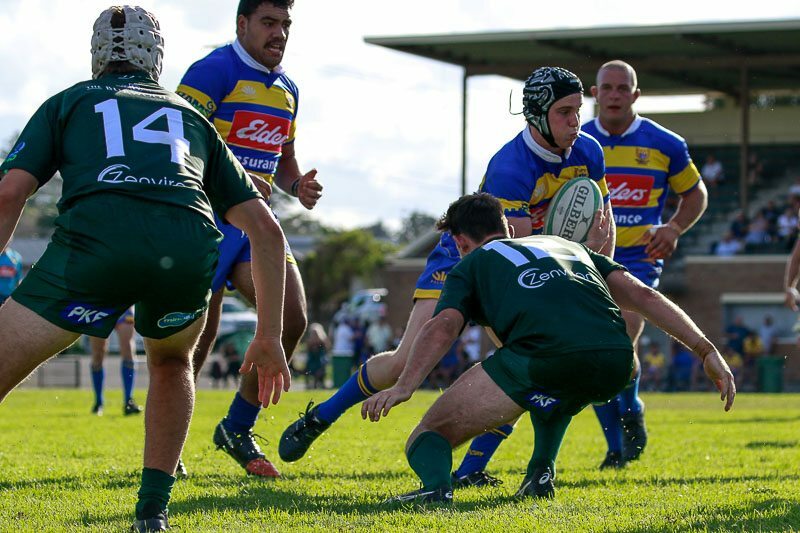 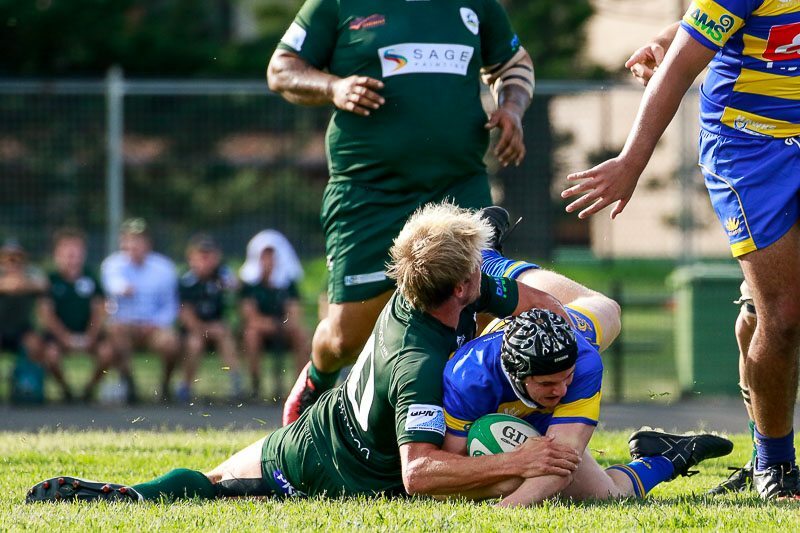 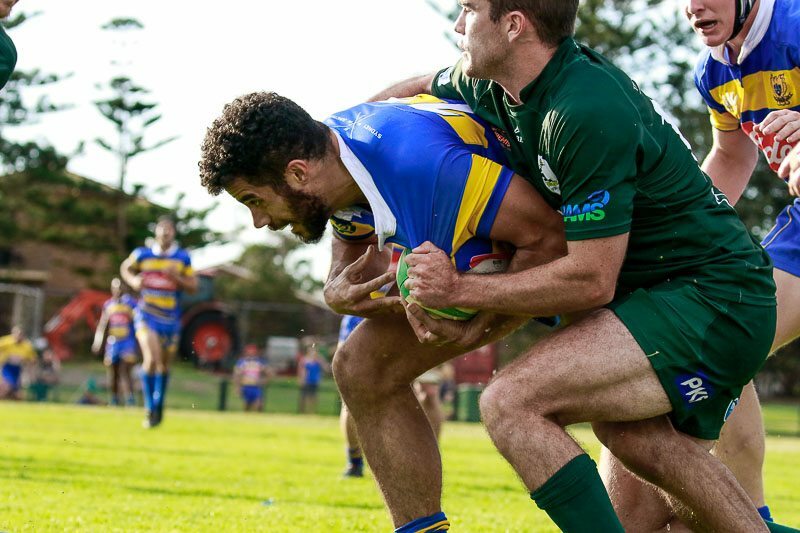 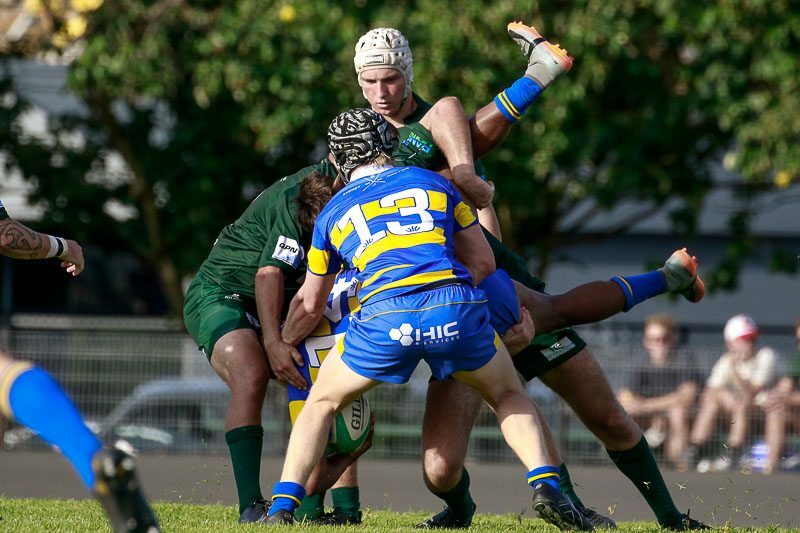 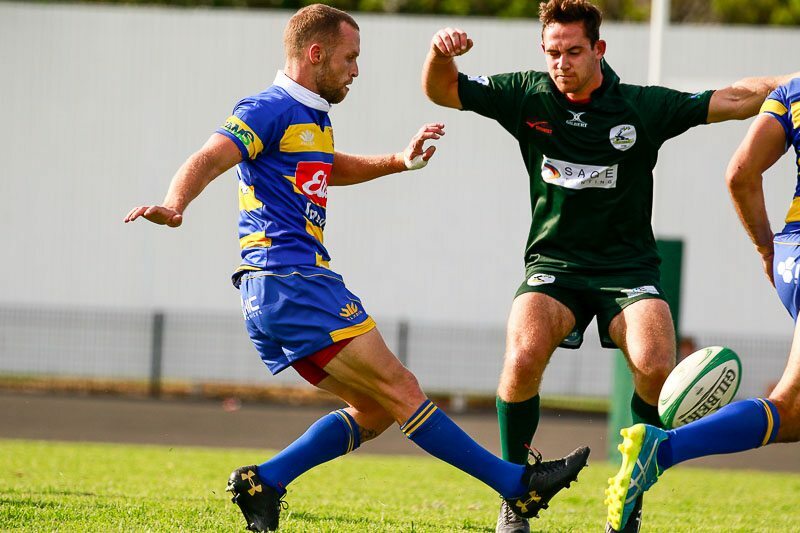 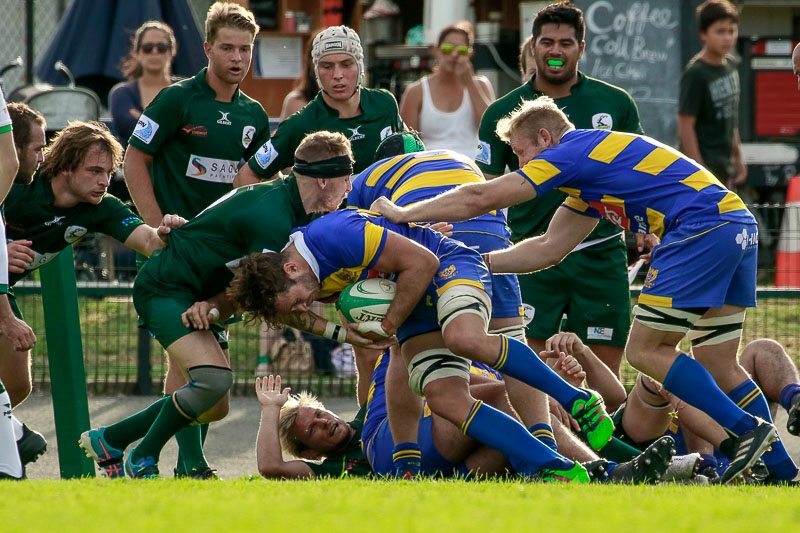 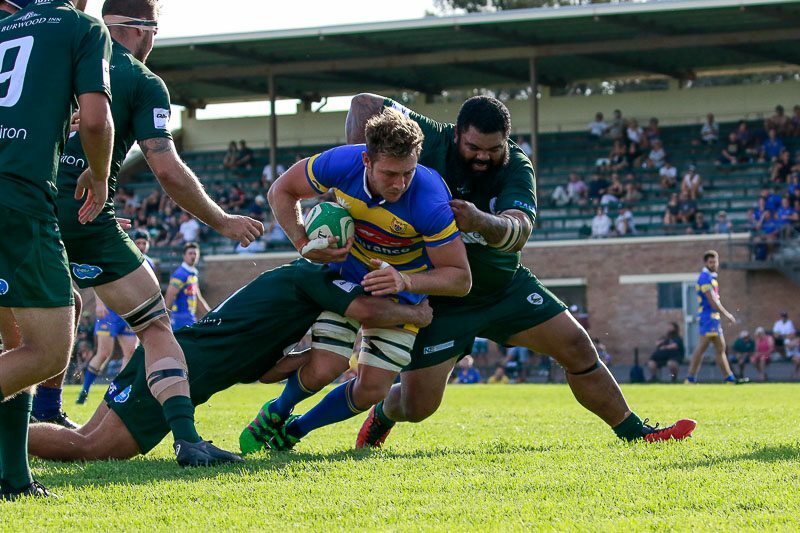 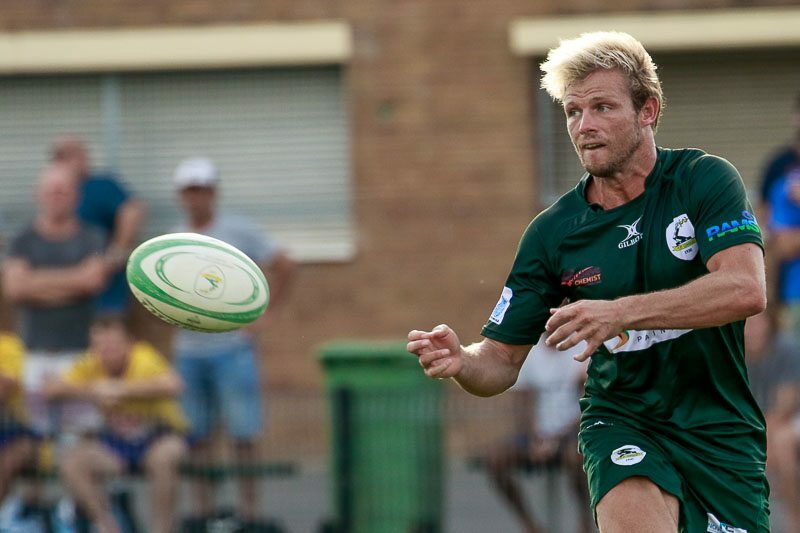 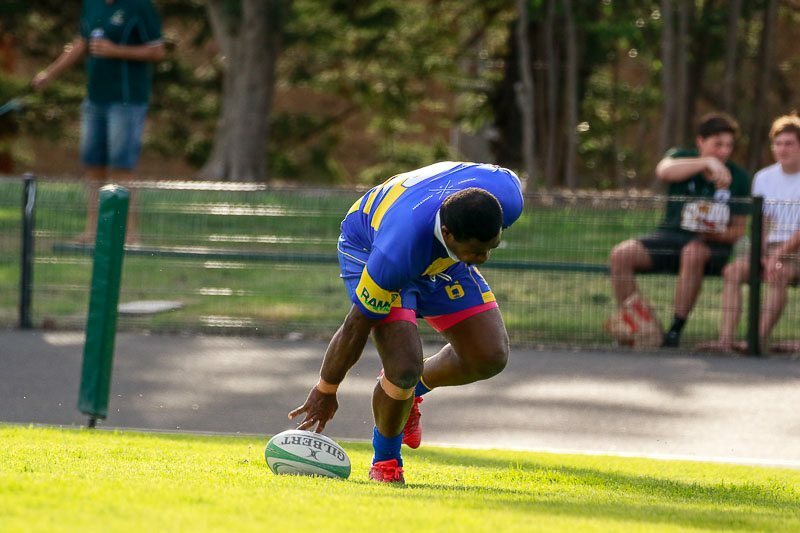 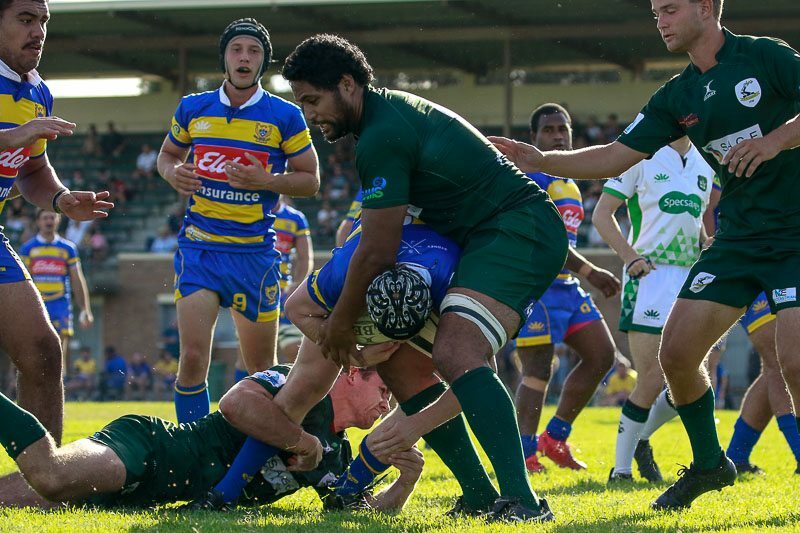 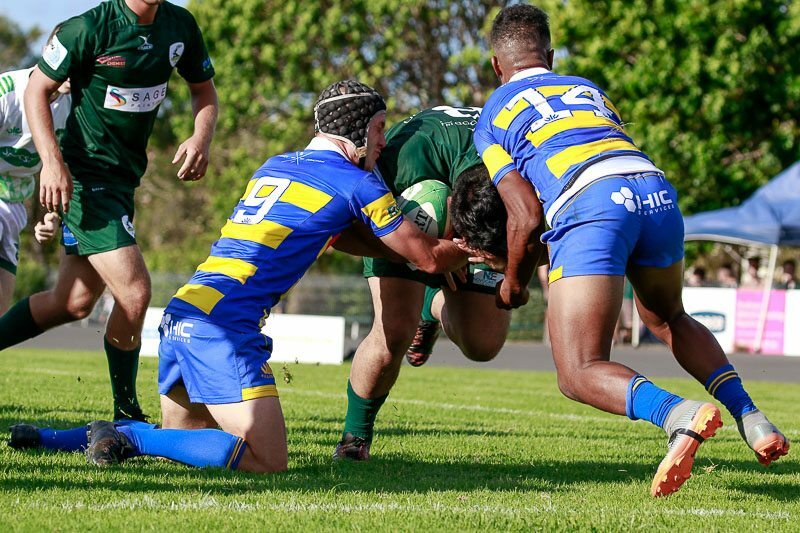 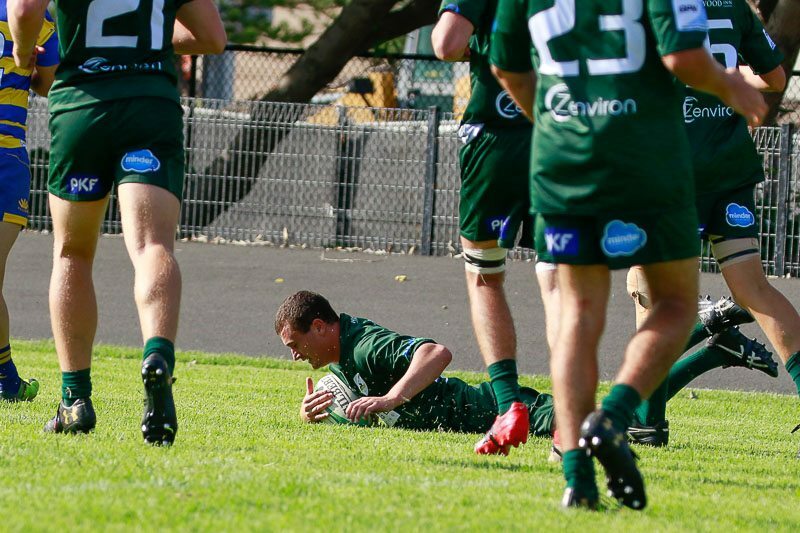 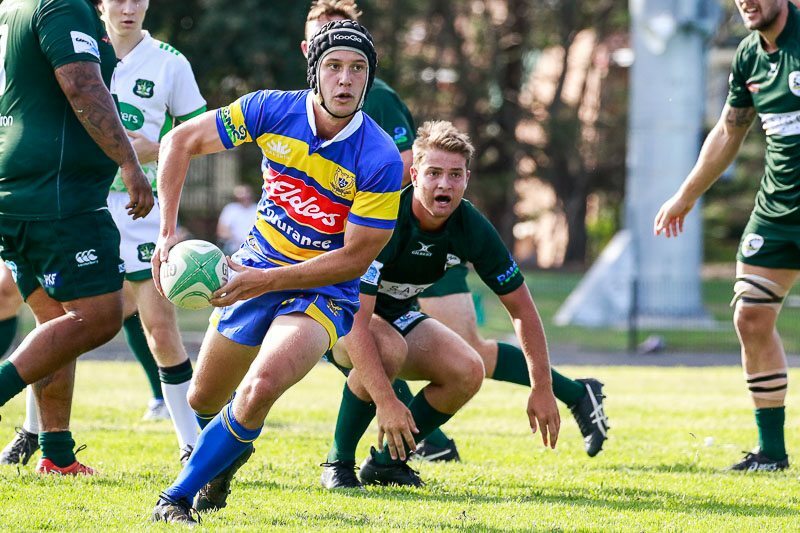 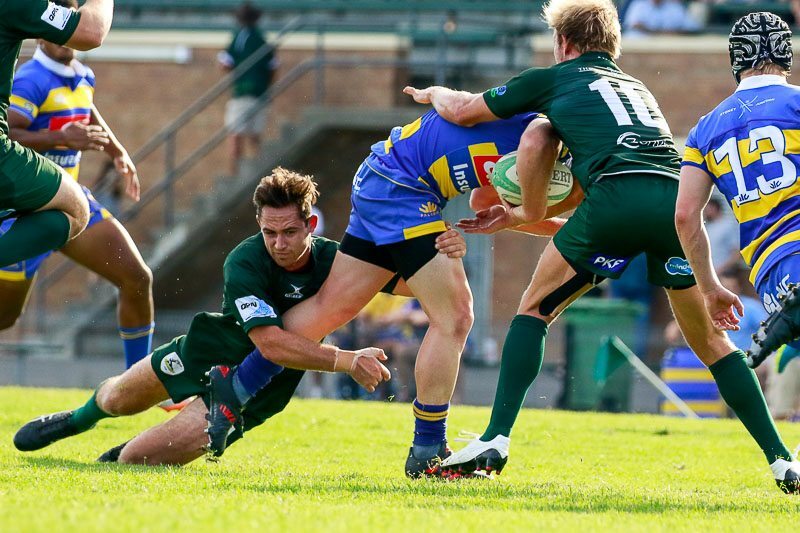 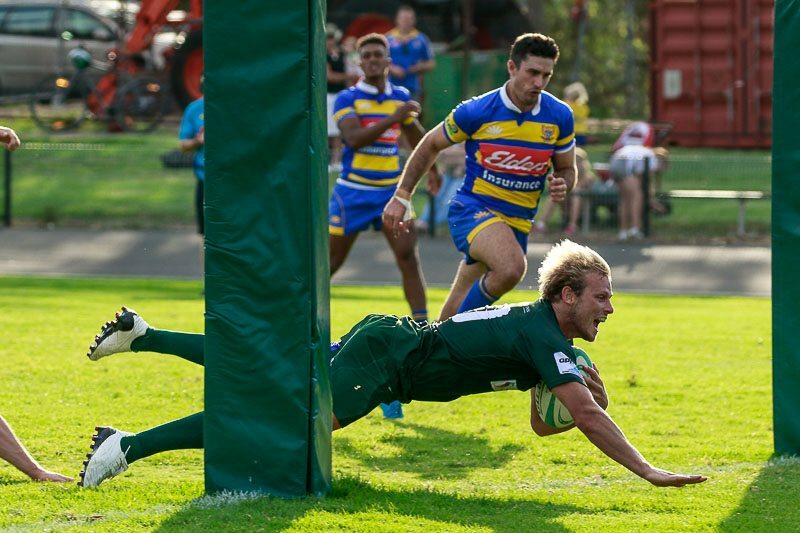 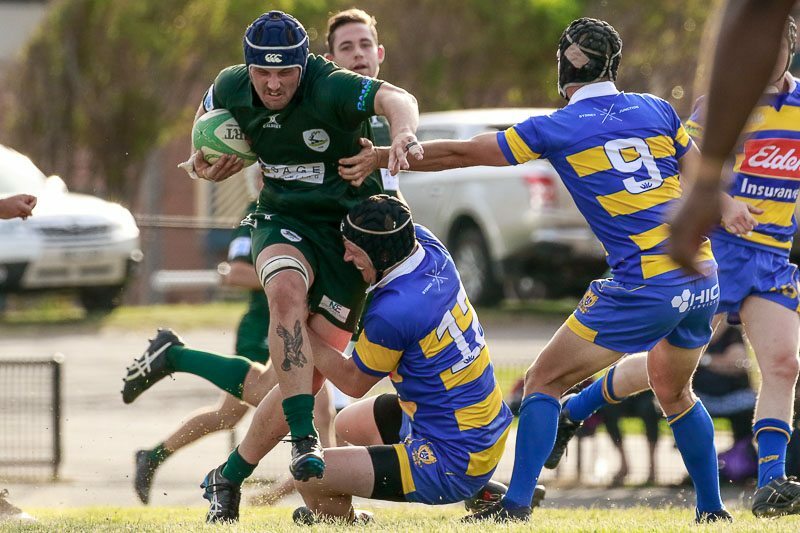 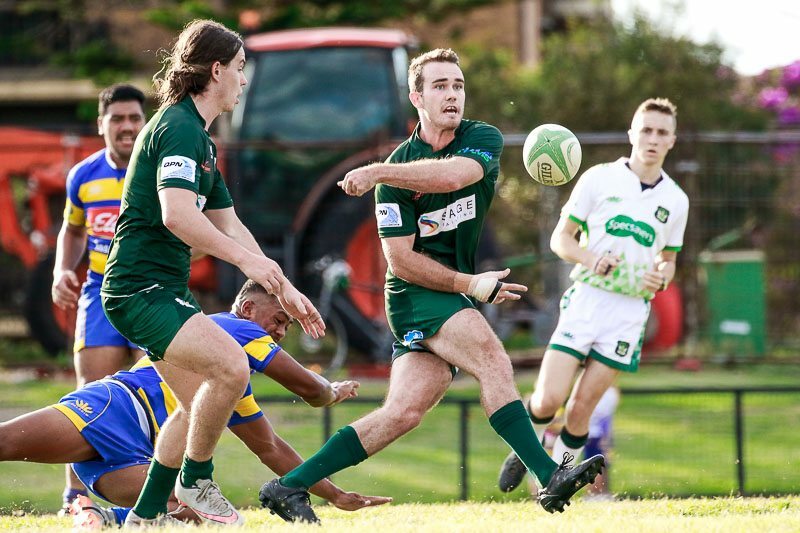 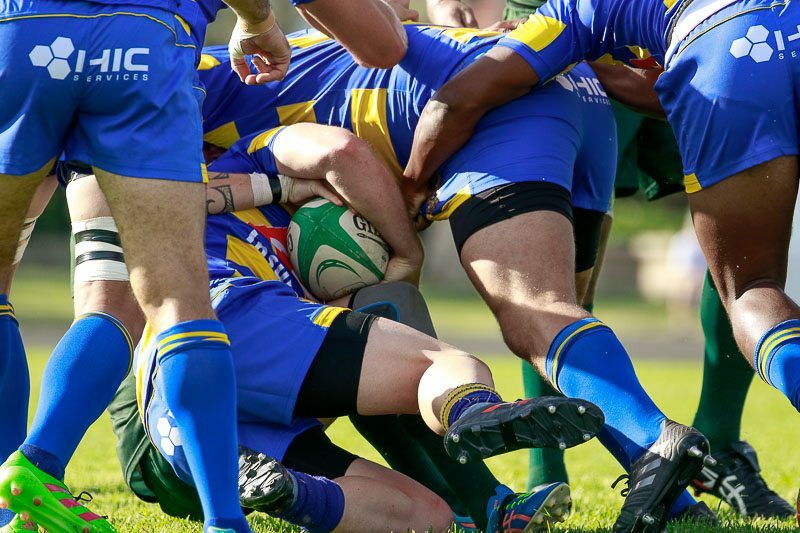 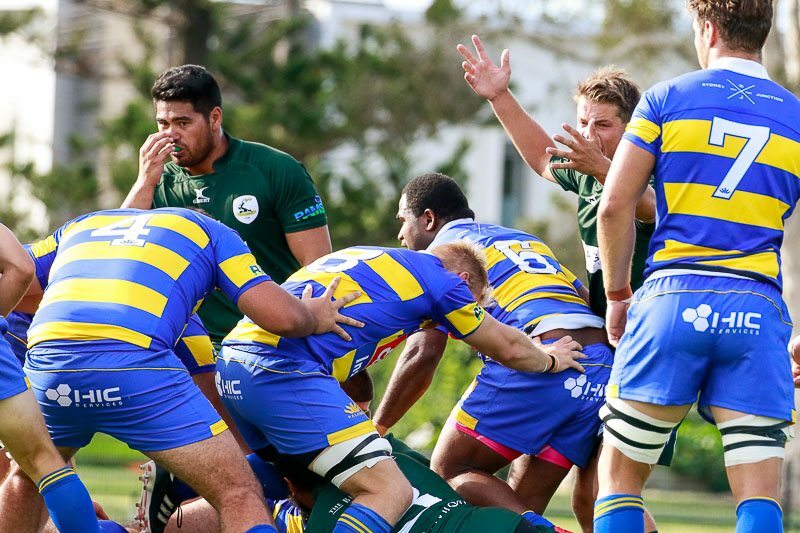 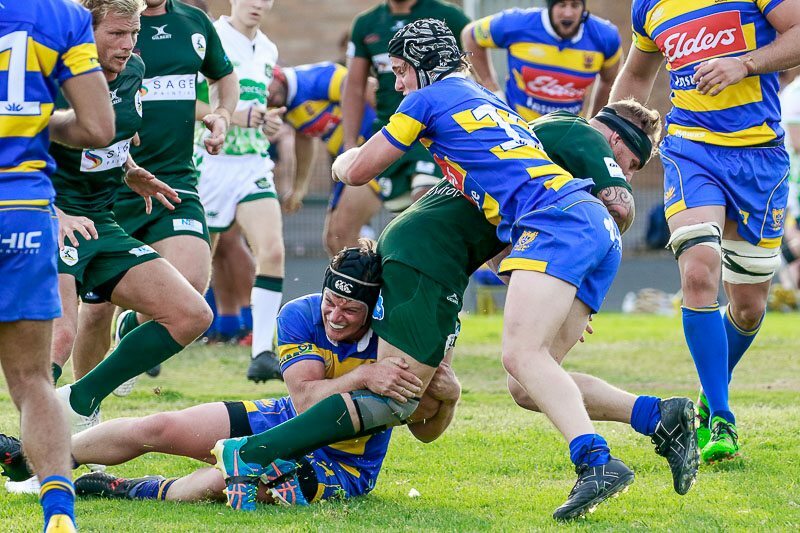 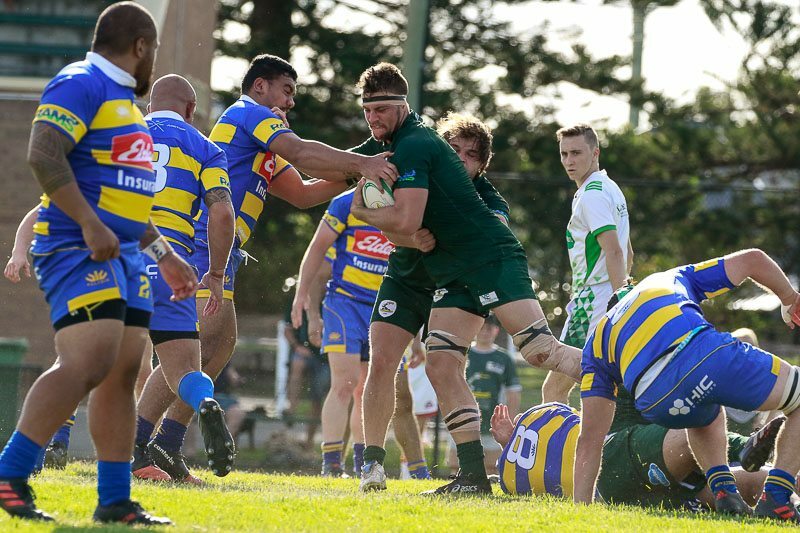 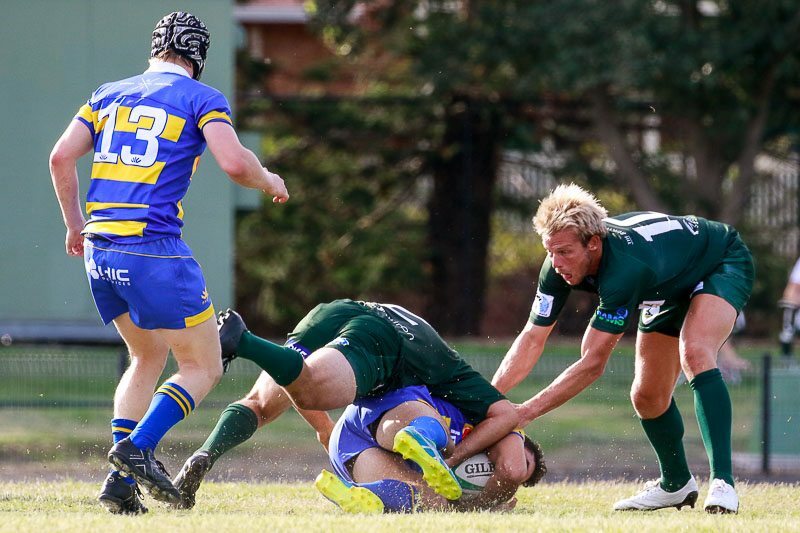 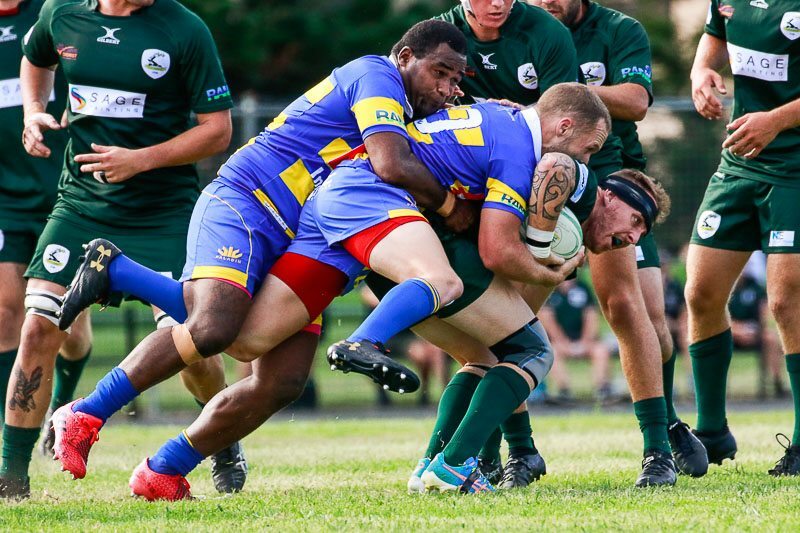 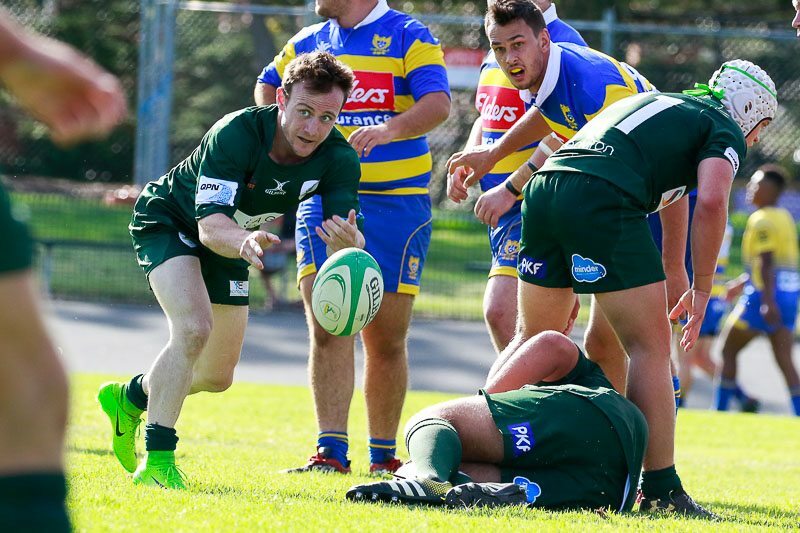 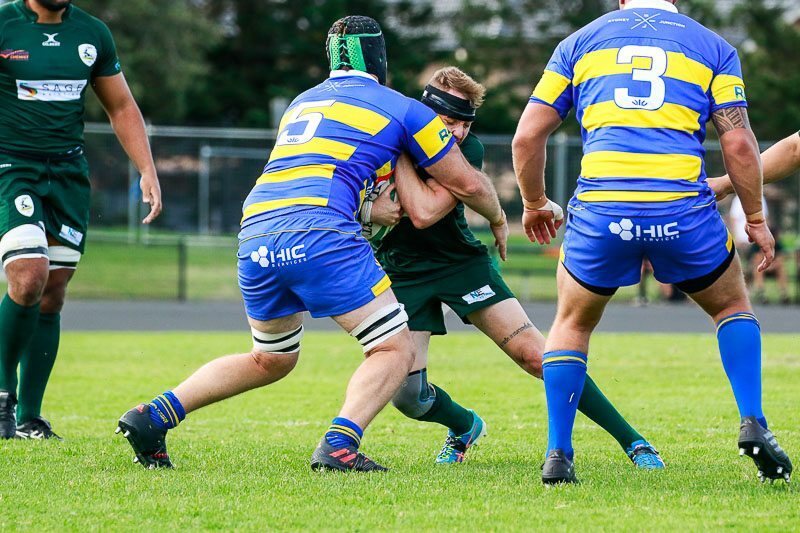 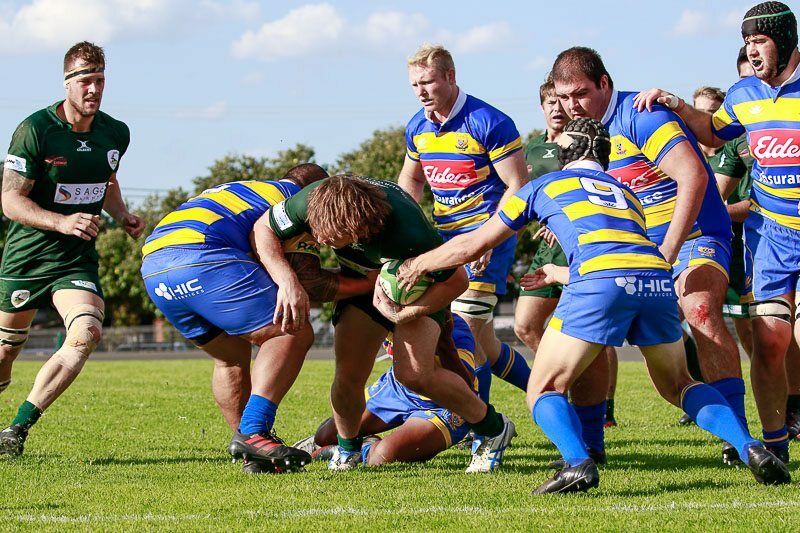 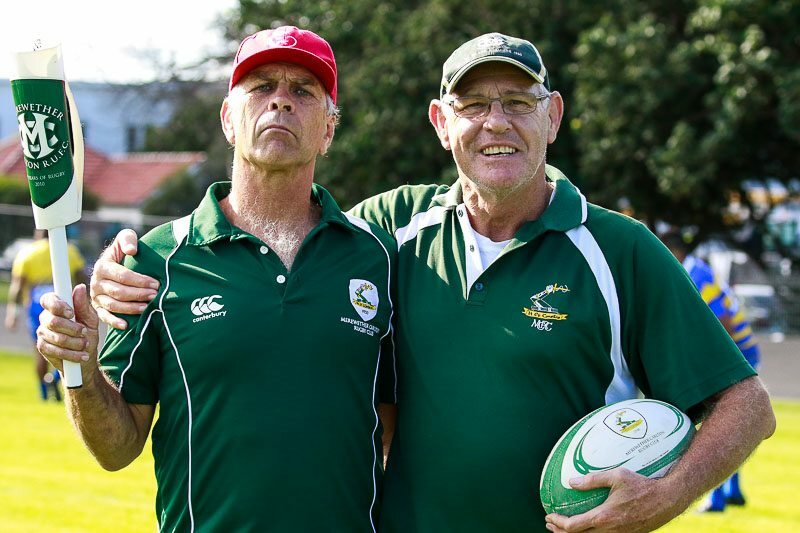 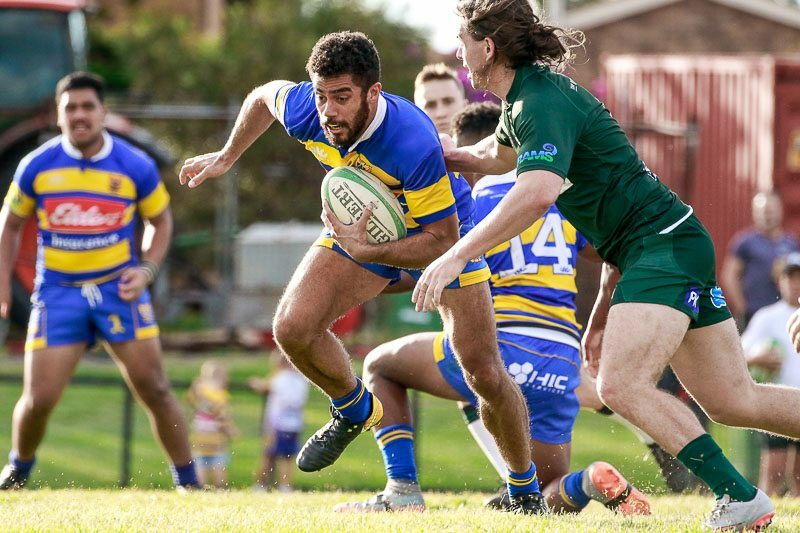 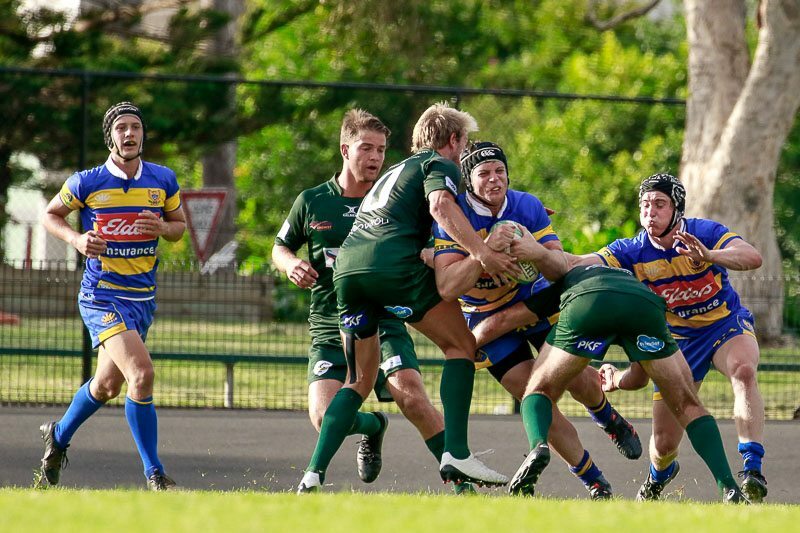 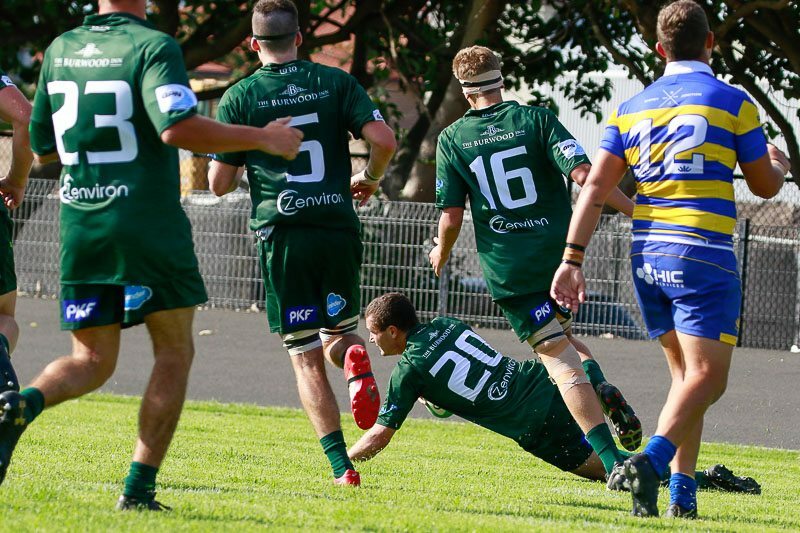 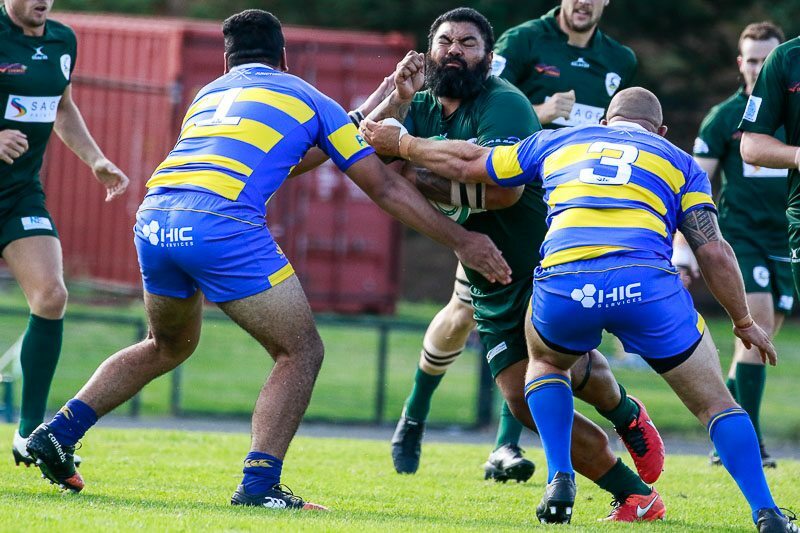 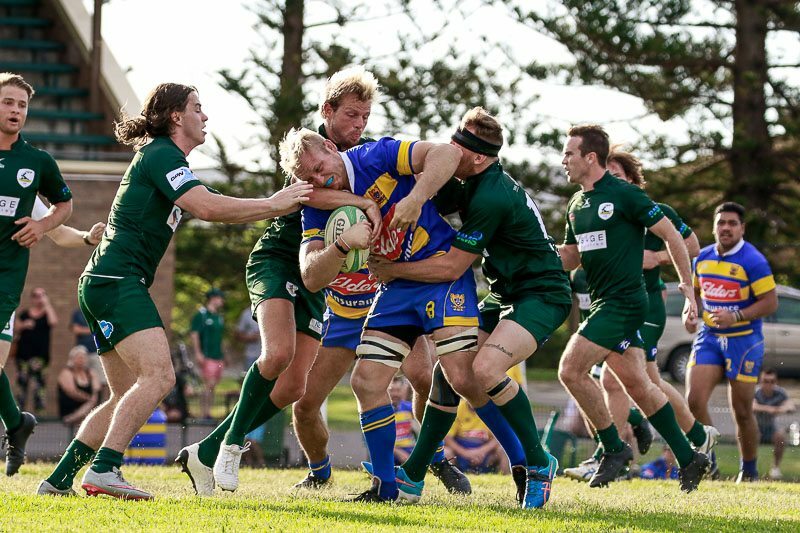 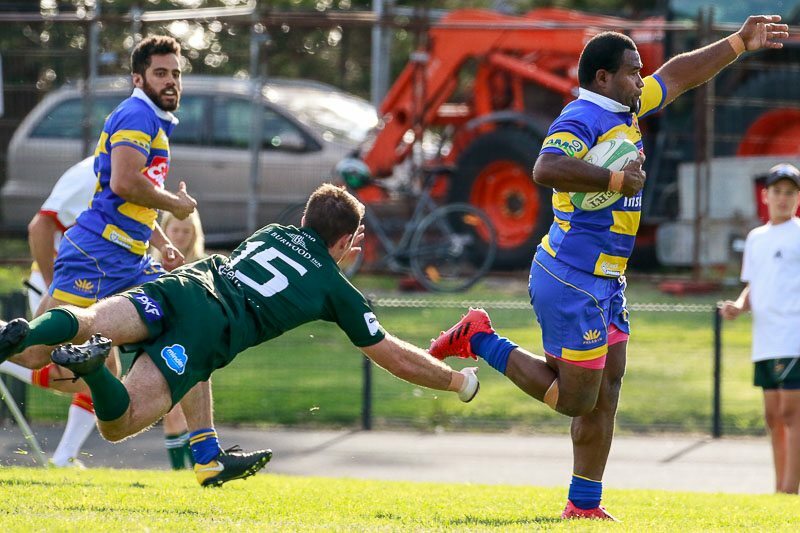 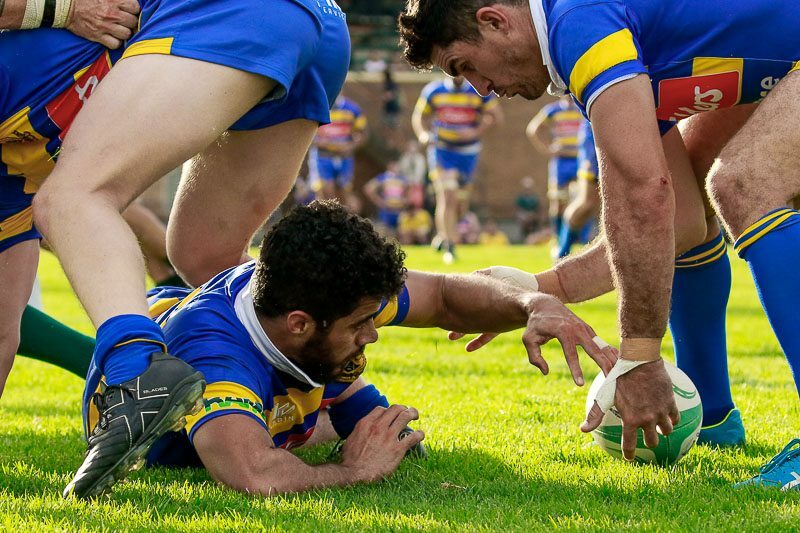 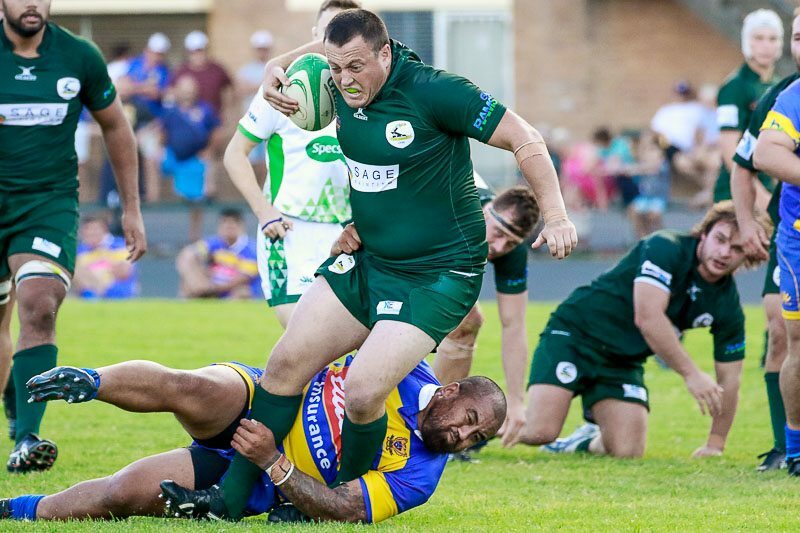 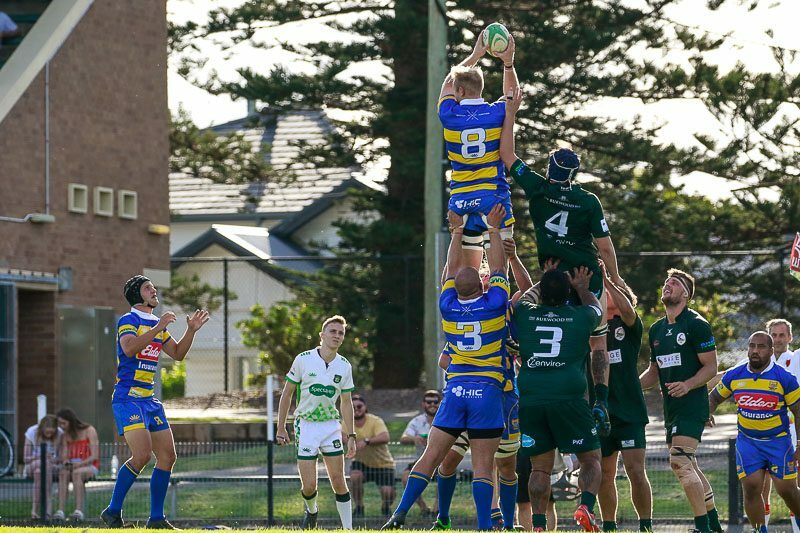 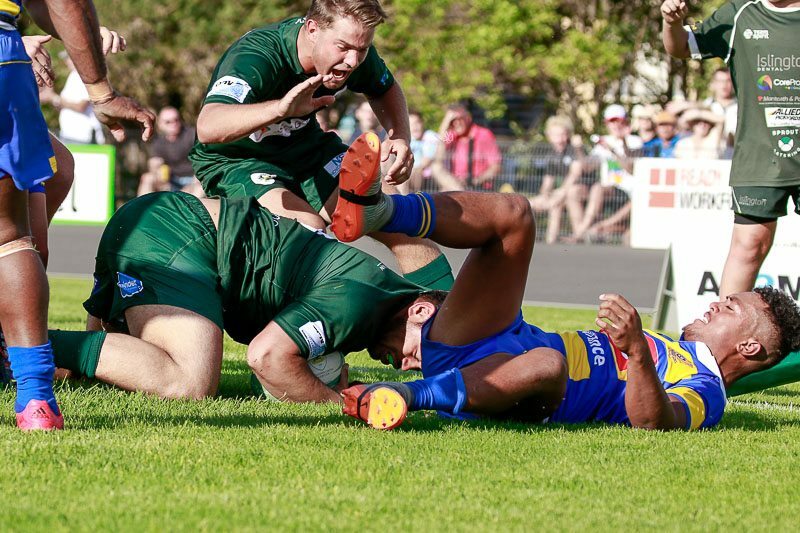 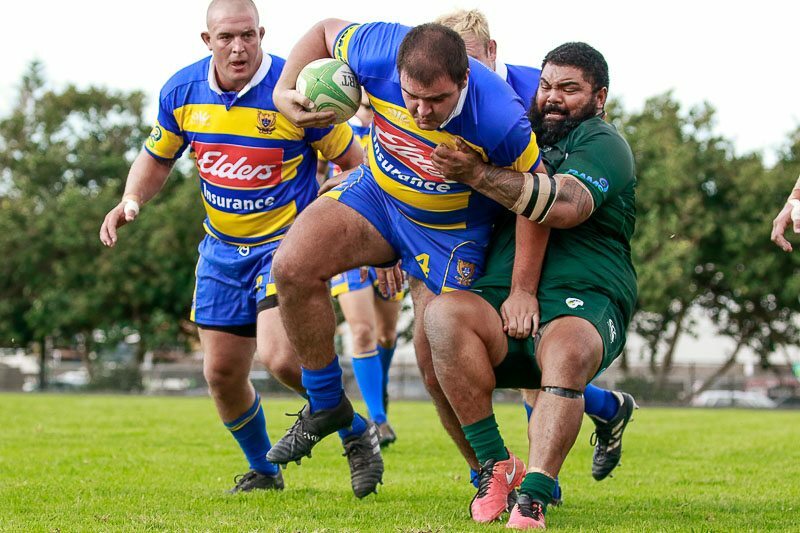 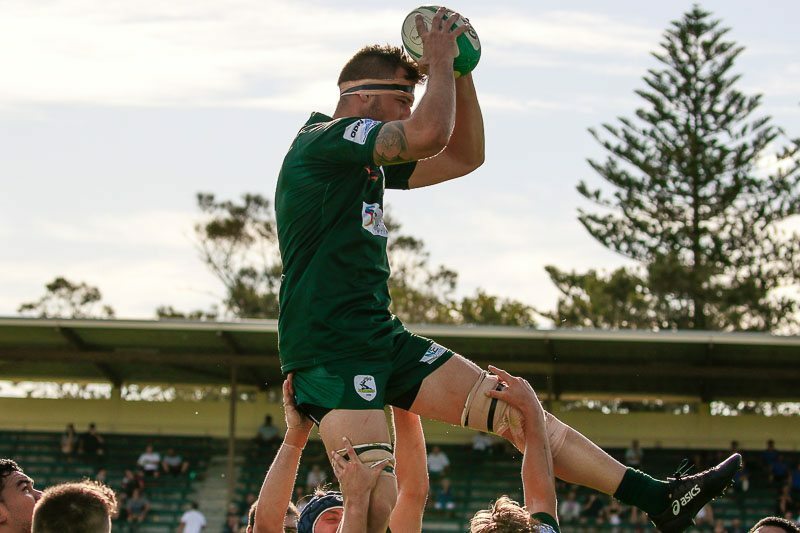 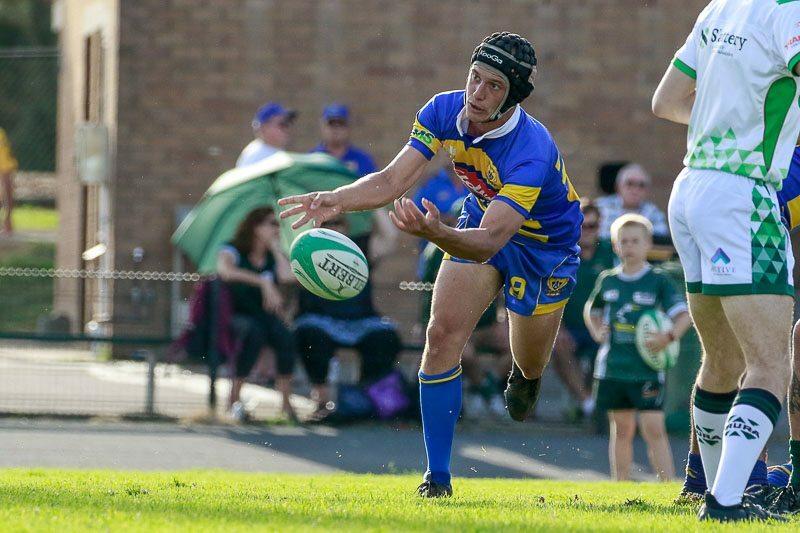 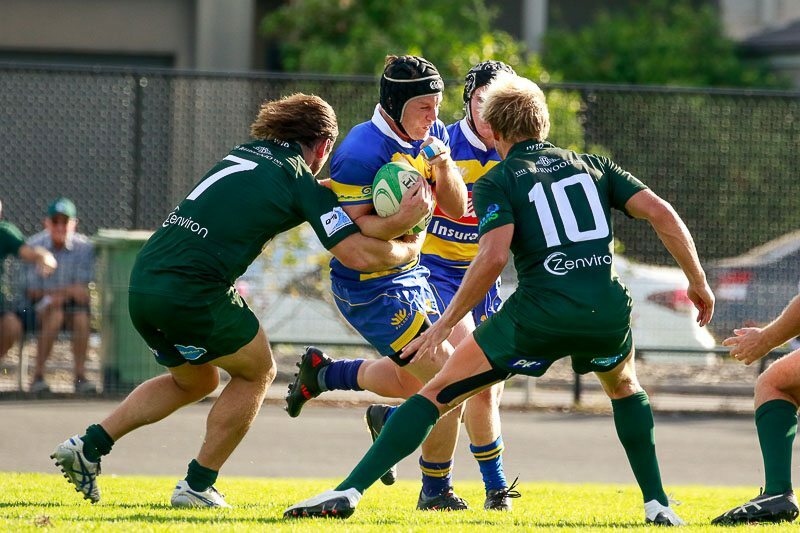 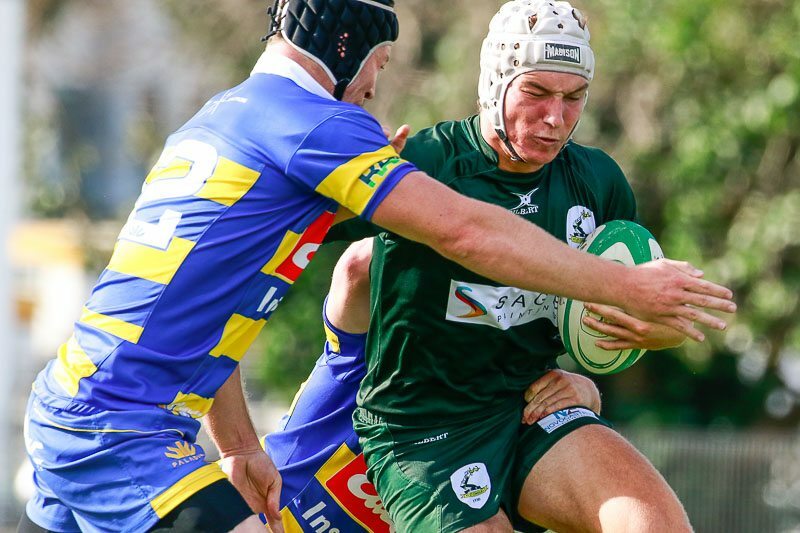 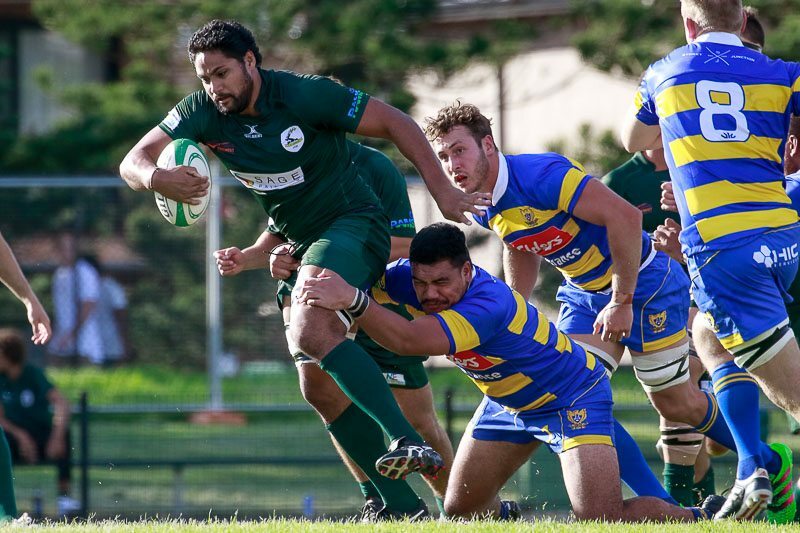 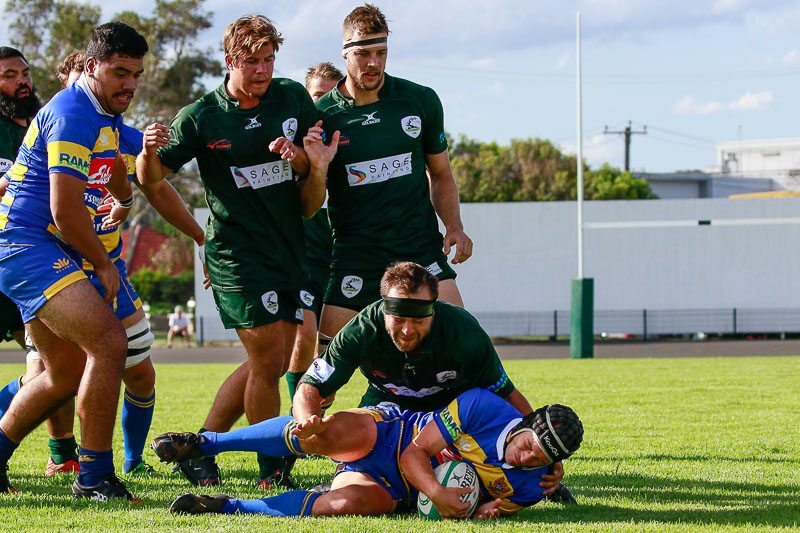 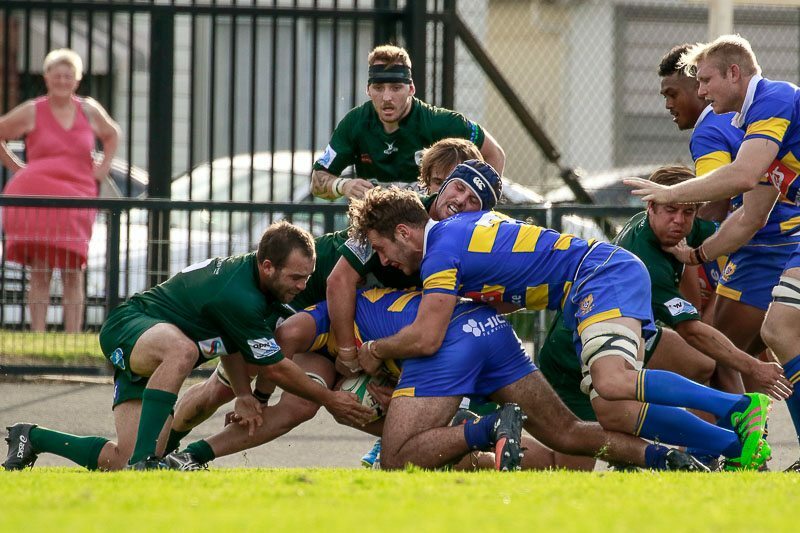 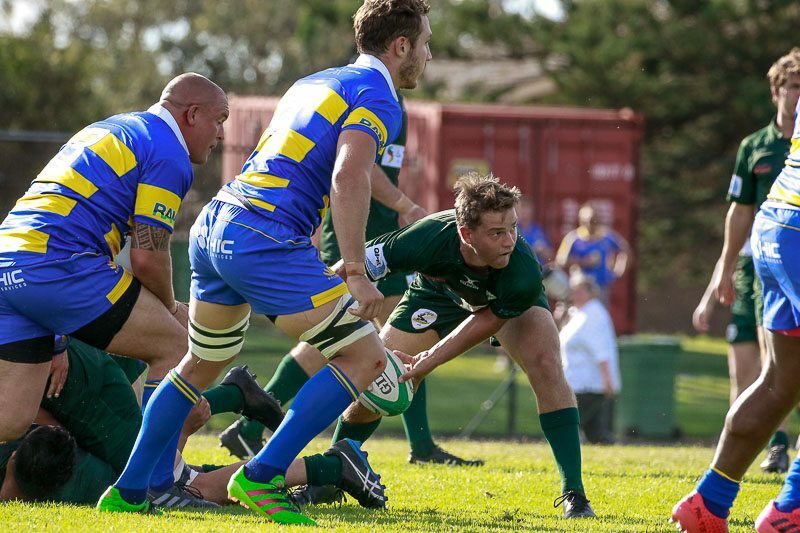 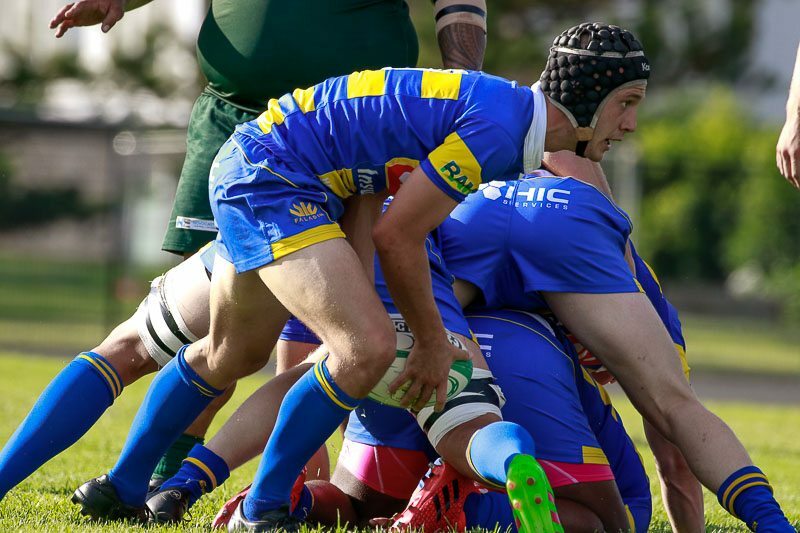 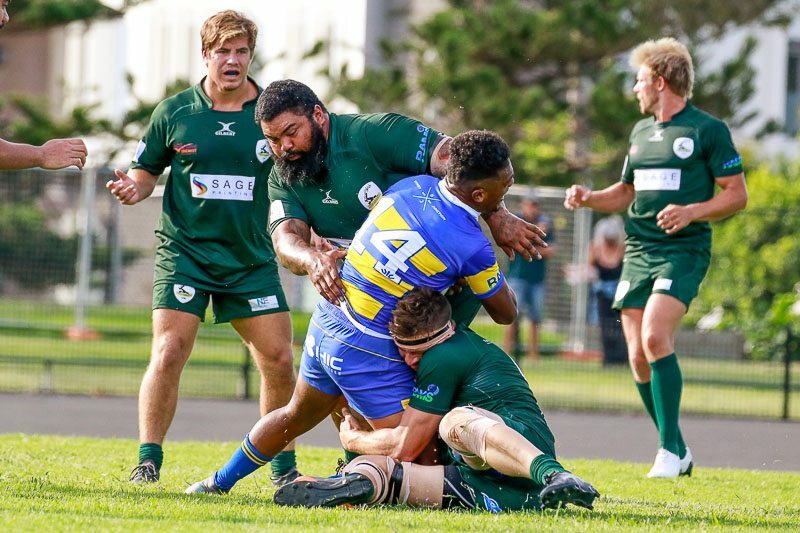 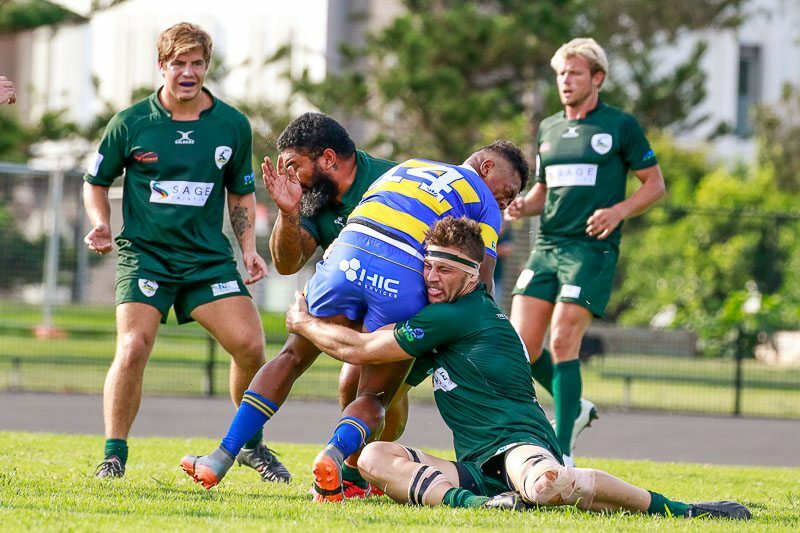 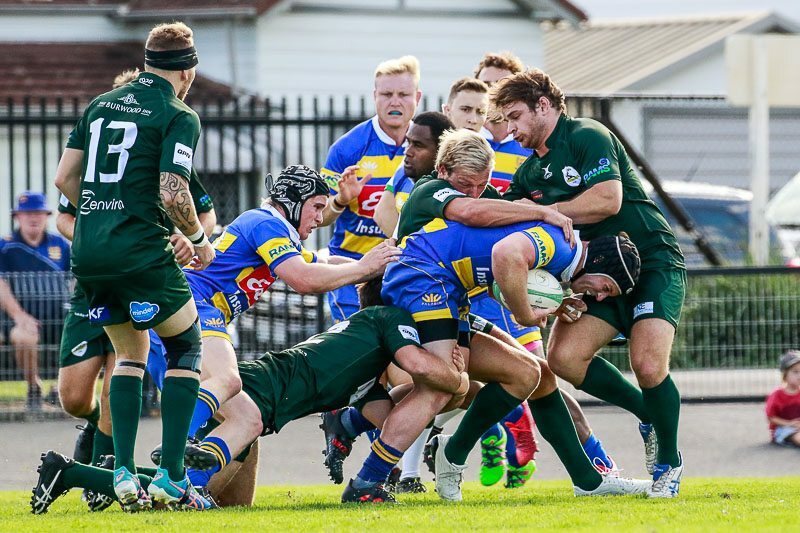 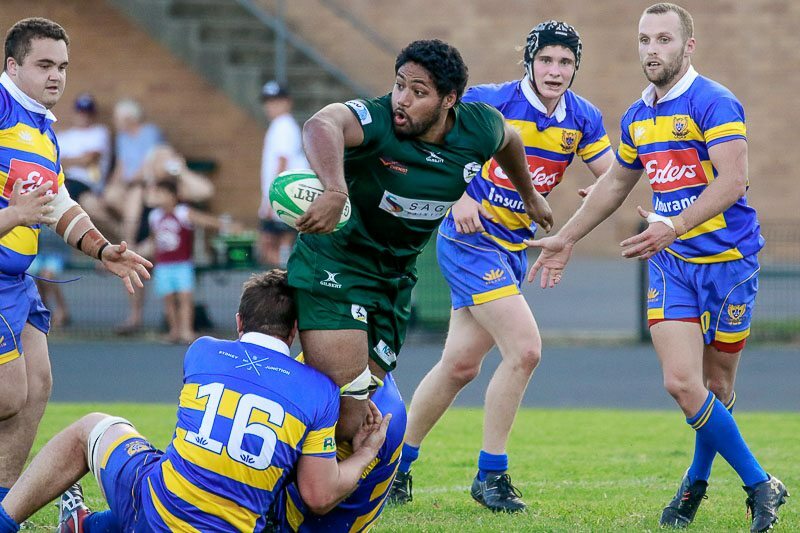 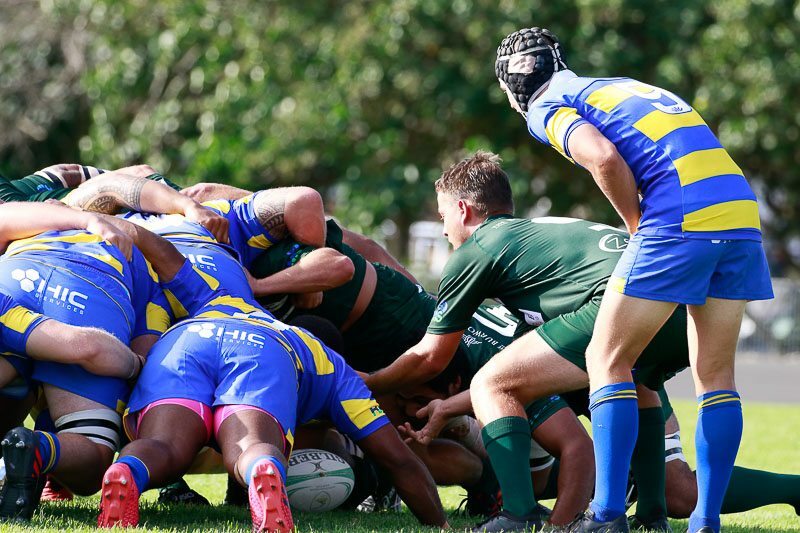 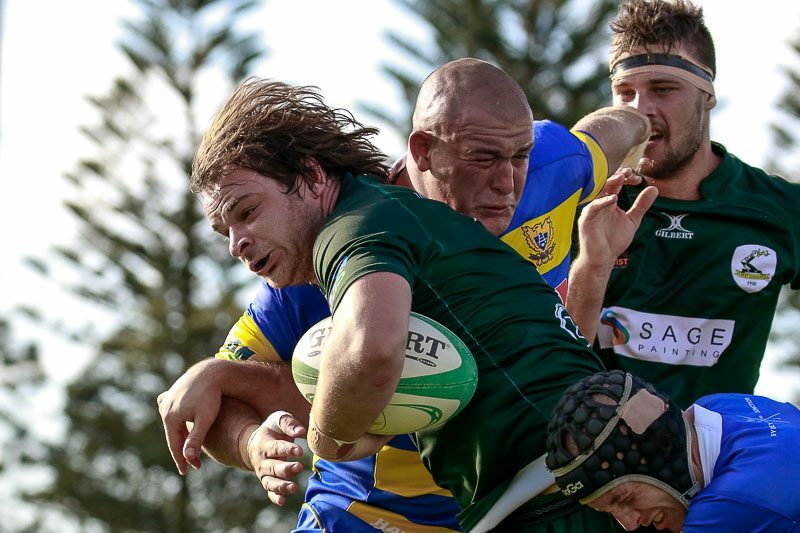 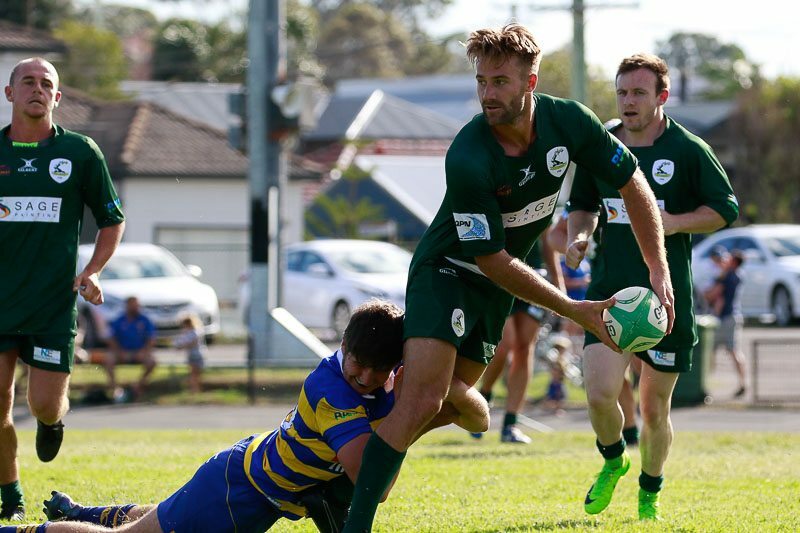 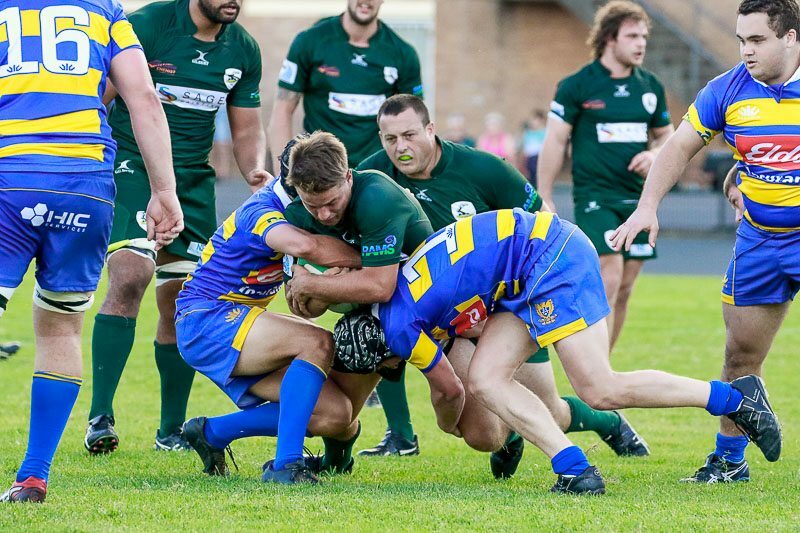 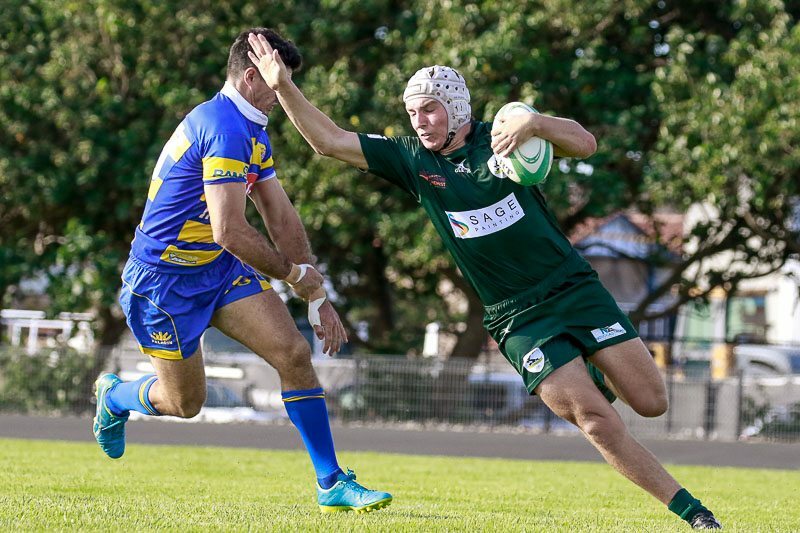 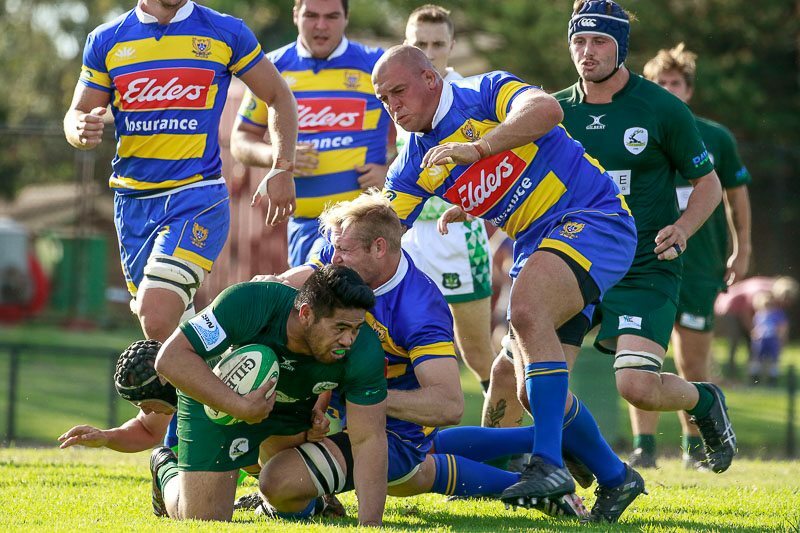 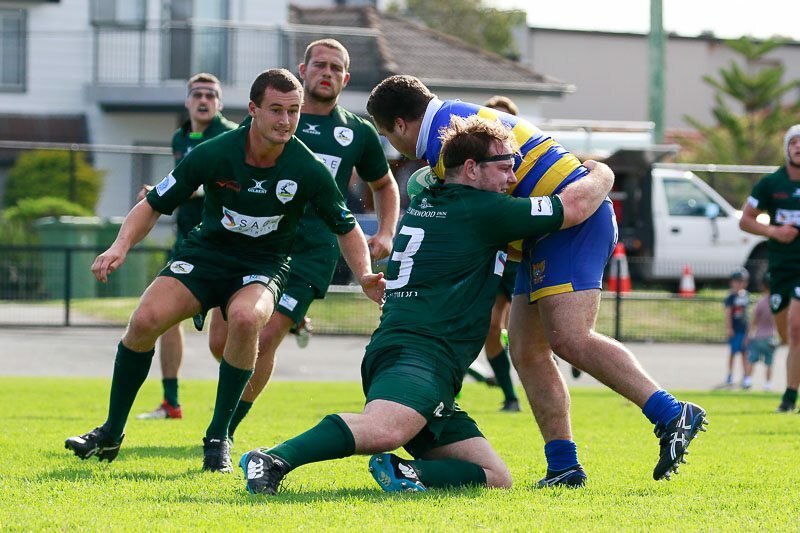 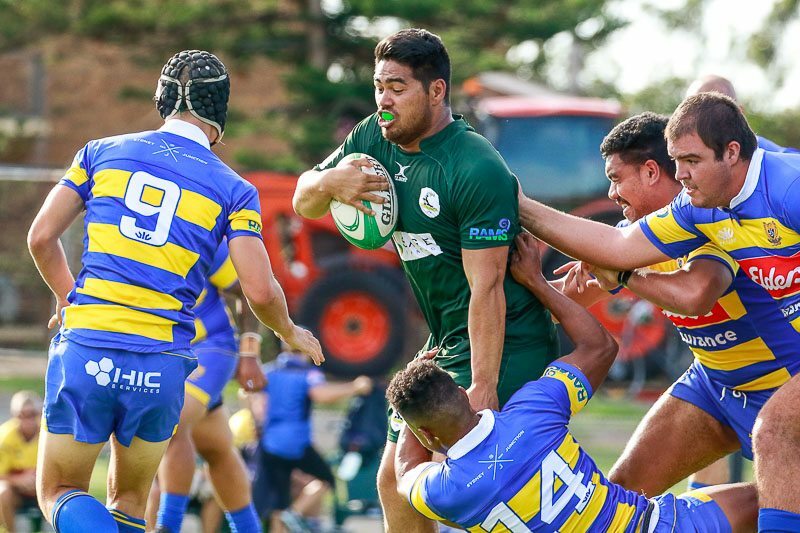 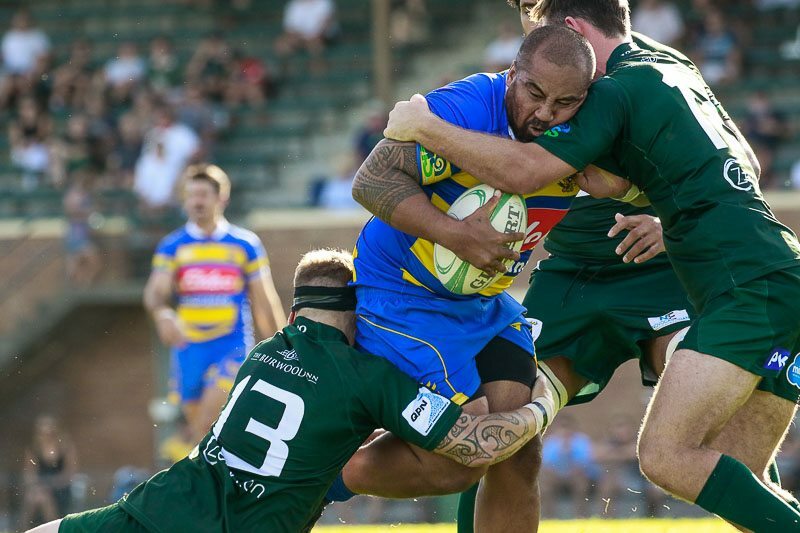 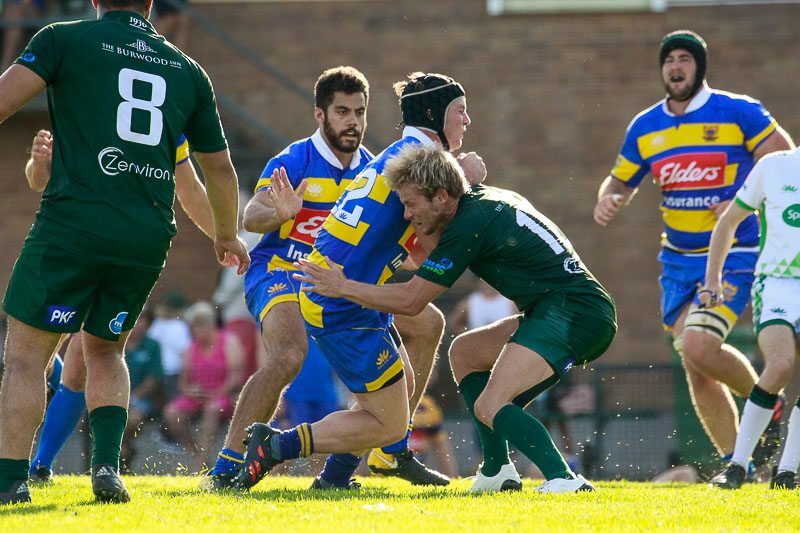 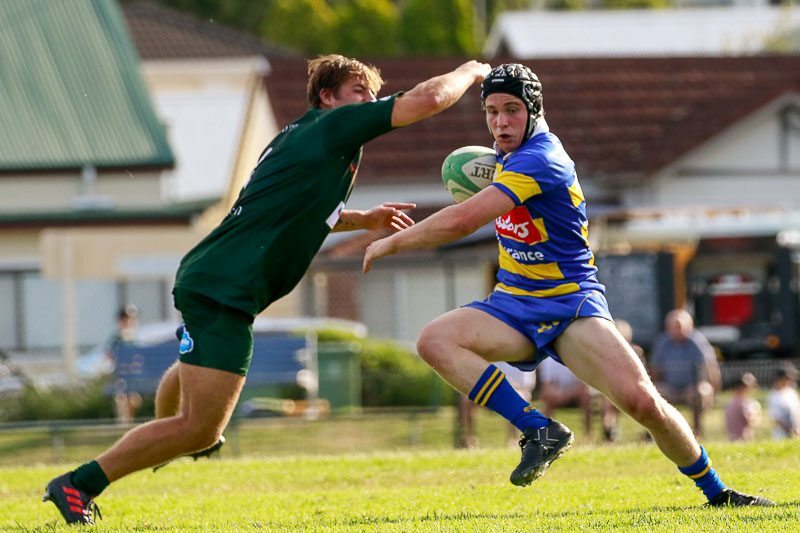 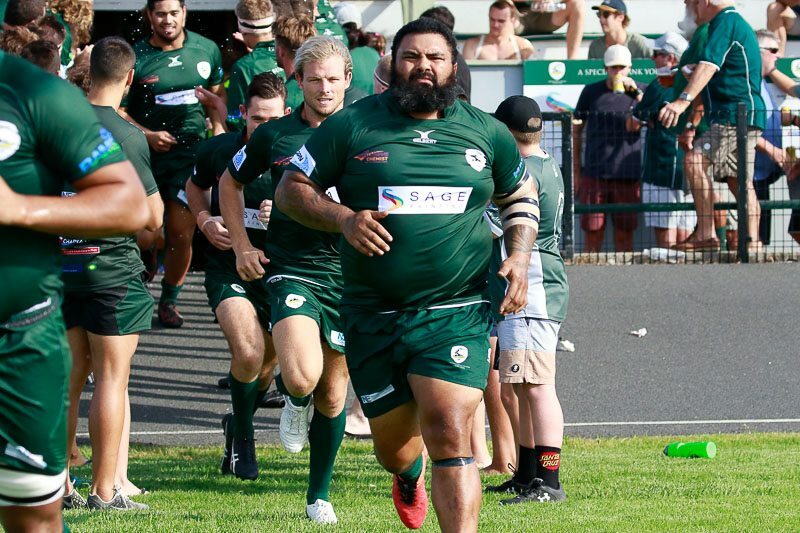 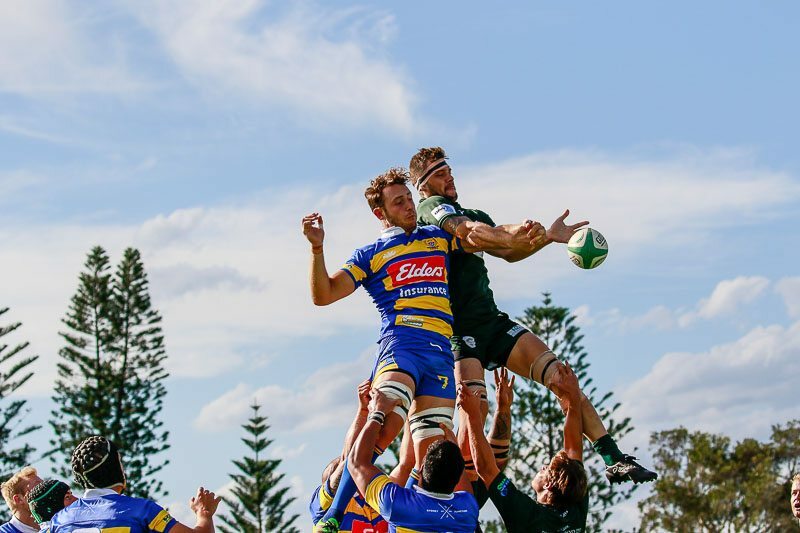 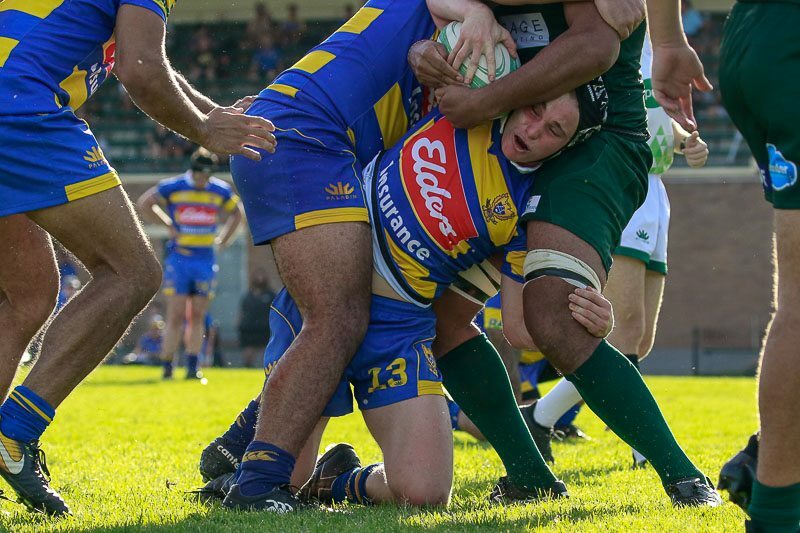 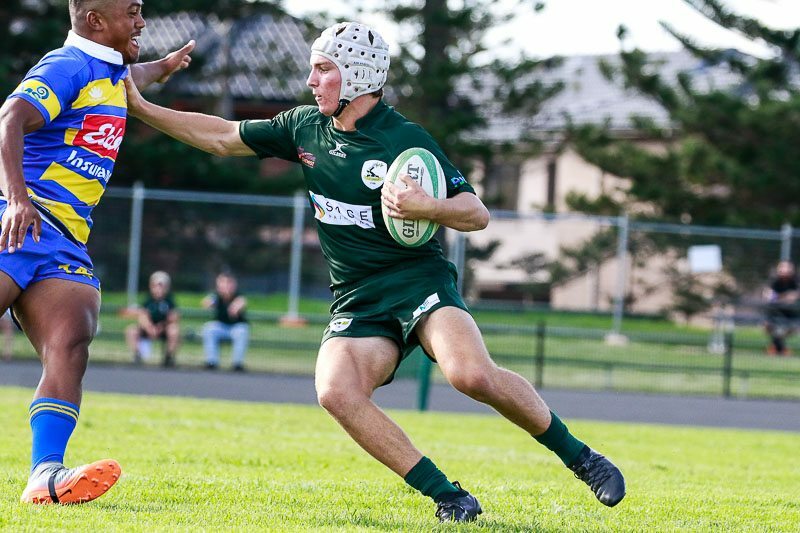 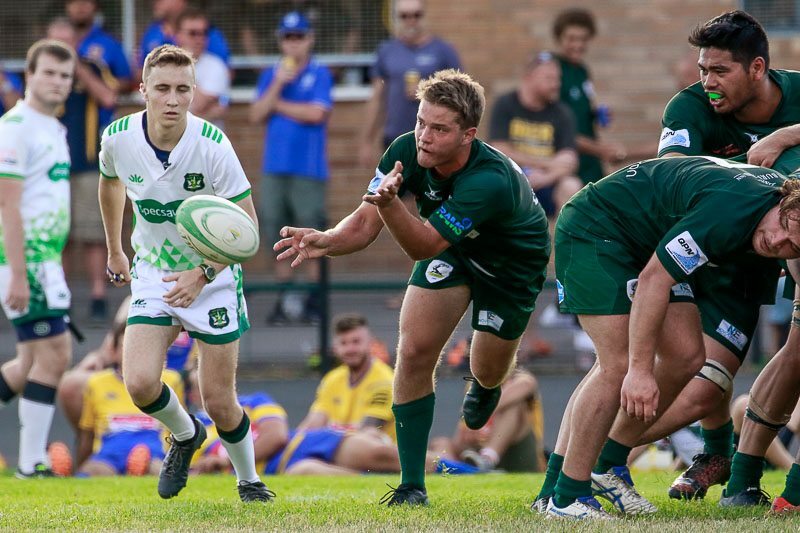 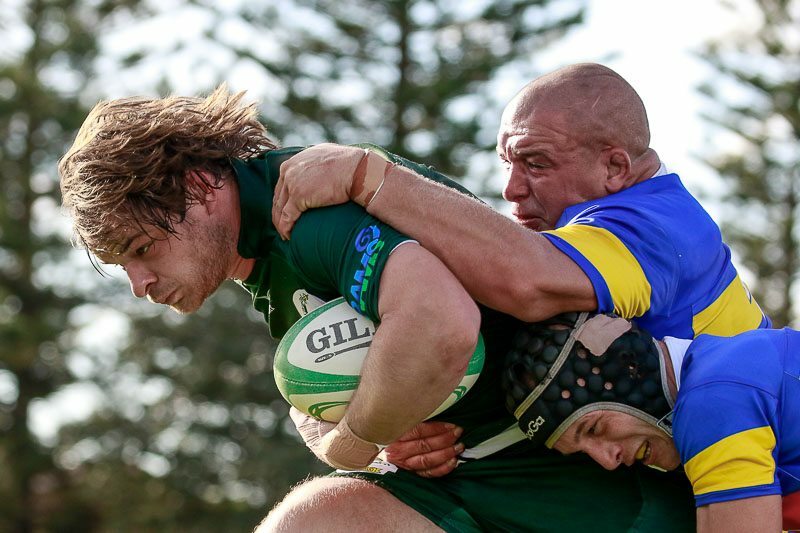 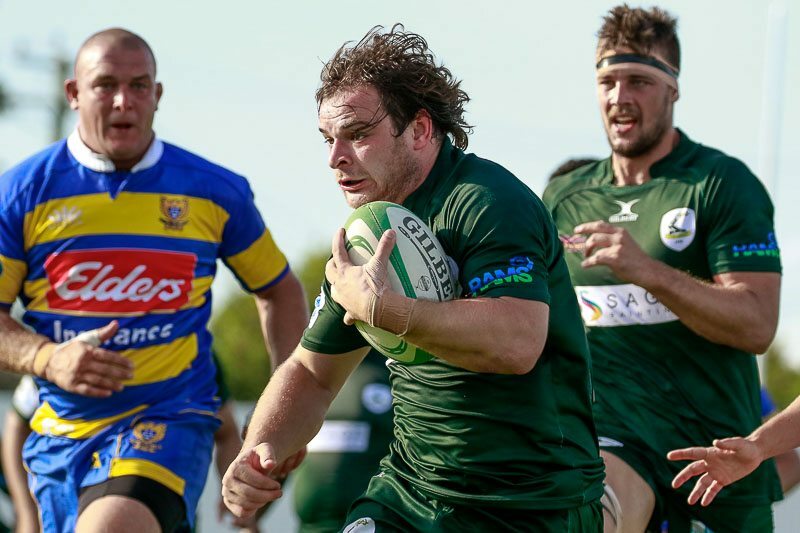 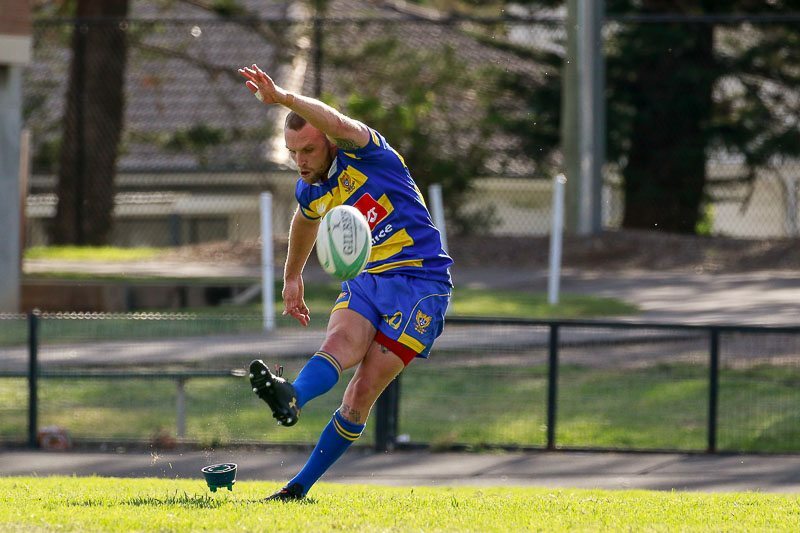 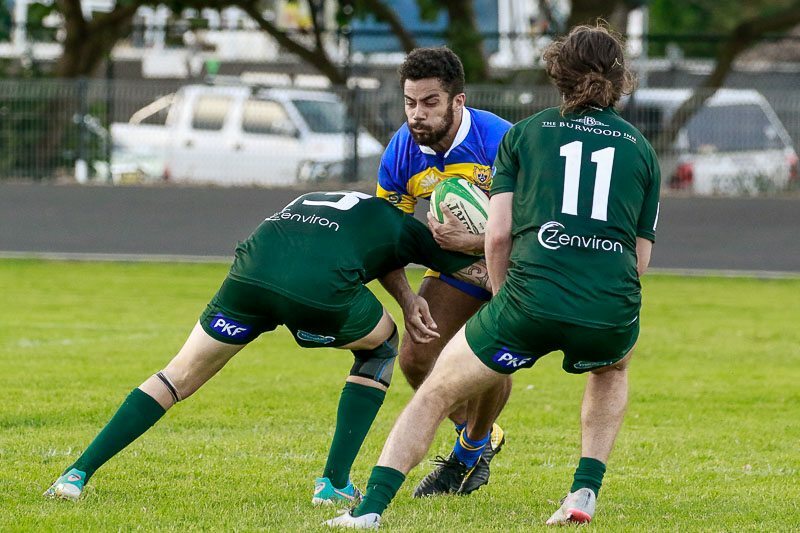 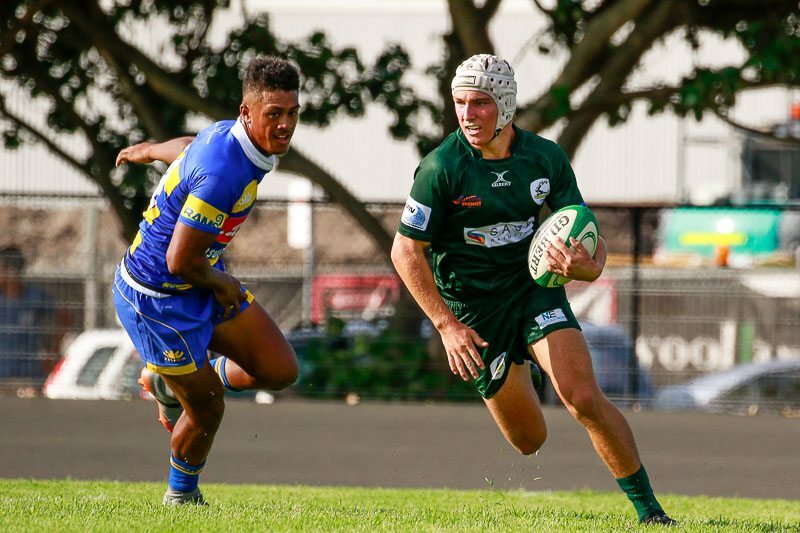 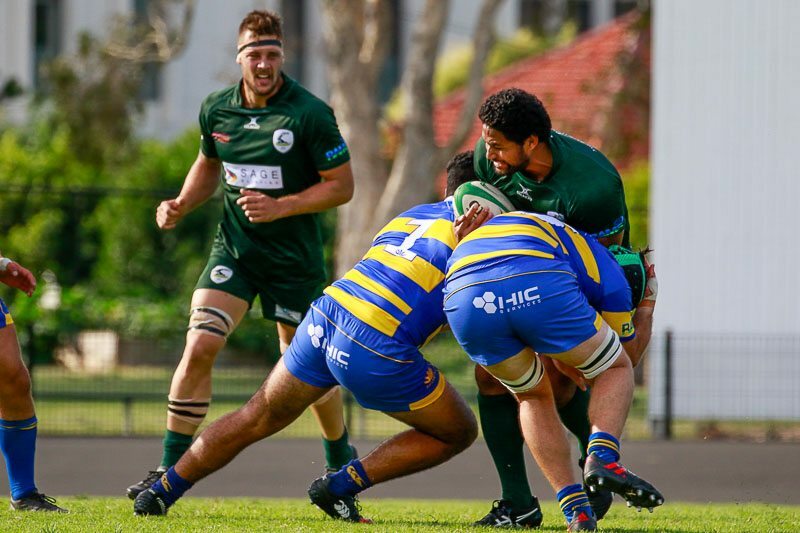 The Newcastle and Hunter Rugby Union competition has kicked off for another year, with Round 2 action seeing the defending premiers head to Townson Oval to take on Merewether Carlton. 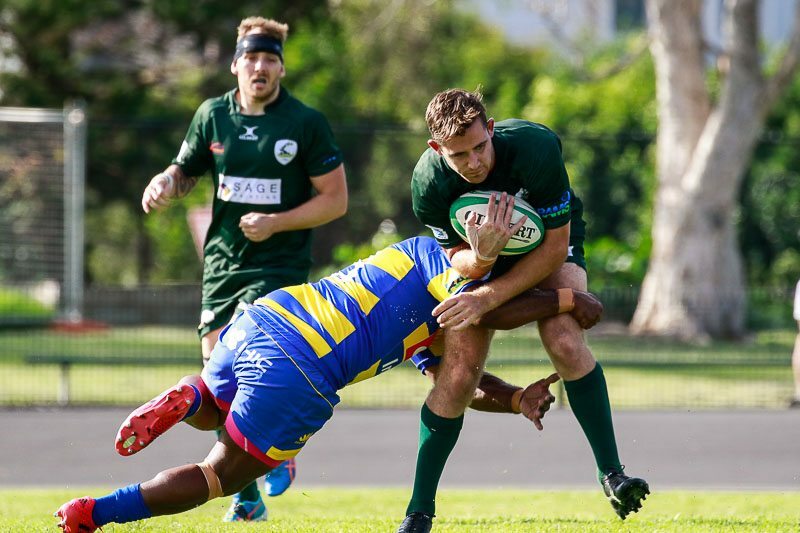 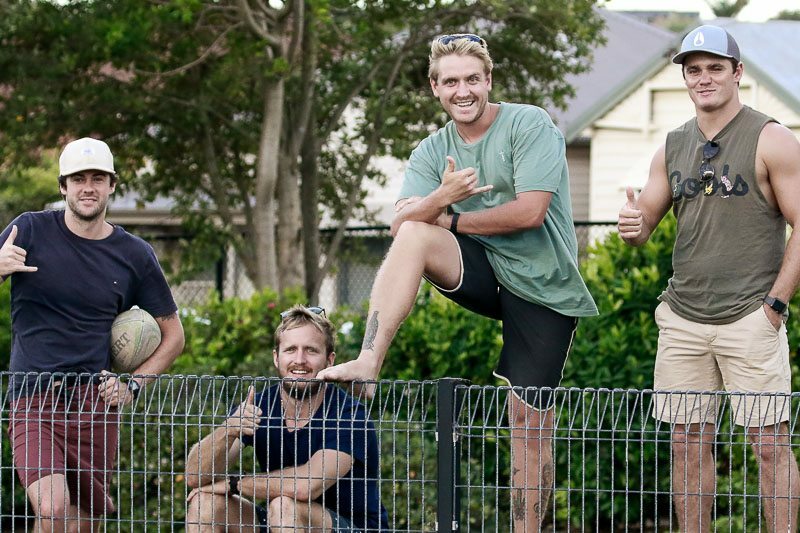 Enjoy our NBN News Photo Gallery including all the action from the 1st grade fixture. 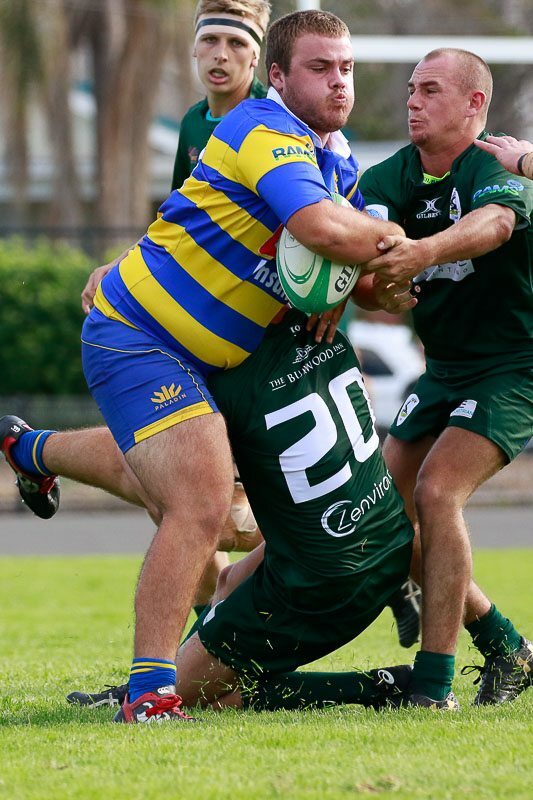 Are there anymore photos from other grades?